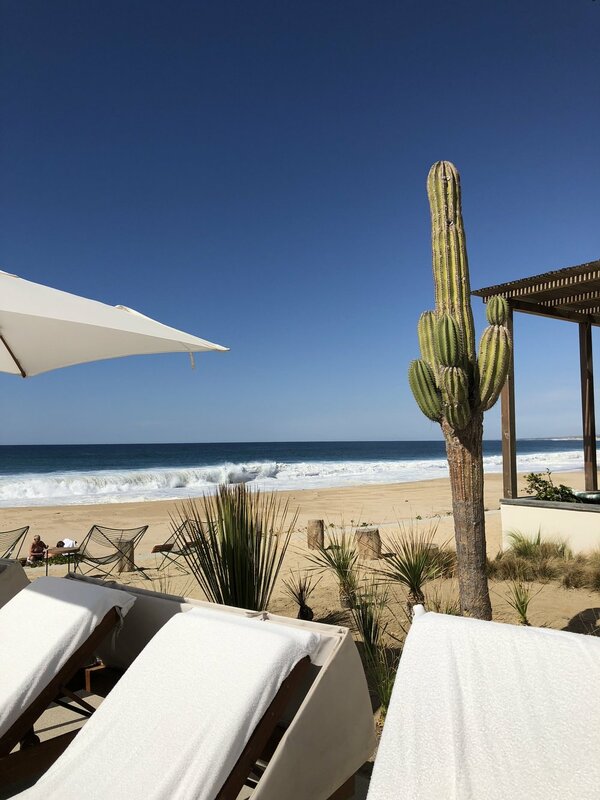 How To Get There: Fly into Los Cabos (via Southwest and most airlines). 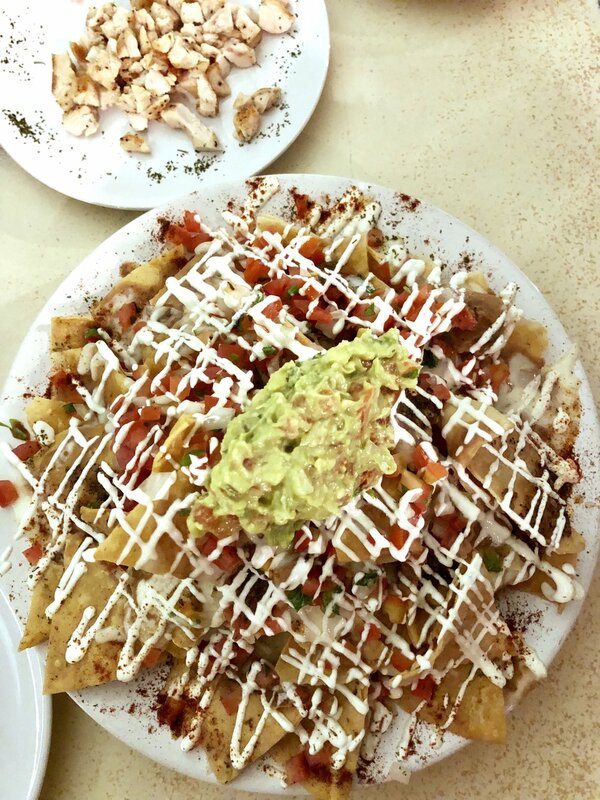 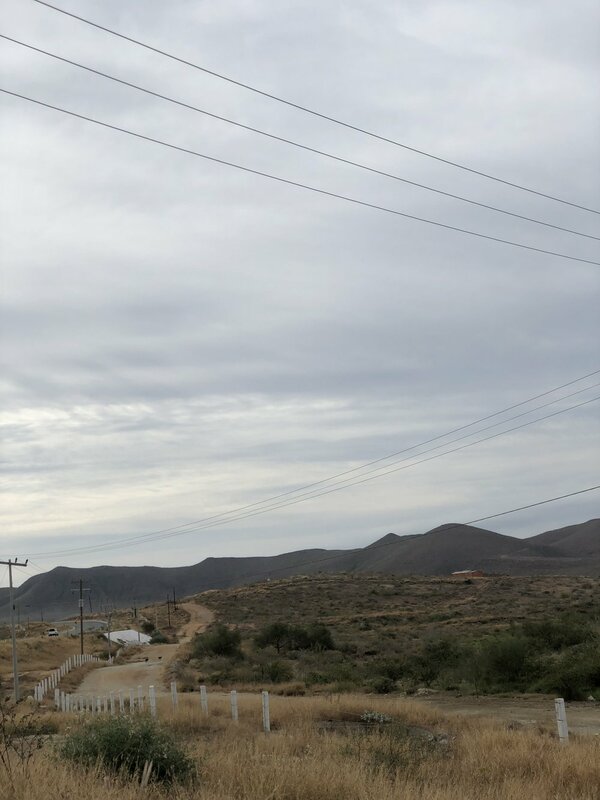 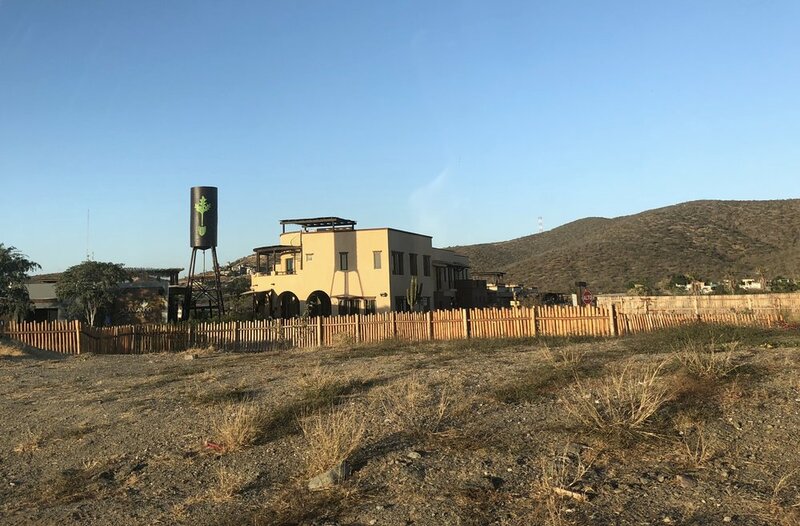 Car to San José Del Cabo (5-10 minutes from SJD) and drive to Todos Santos (1 hour). 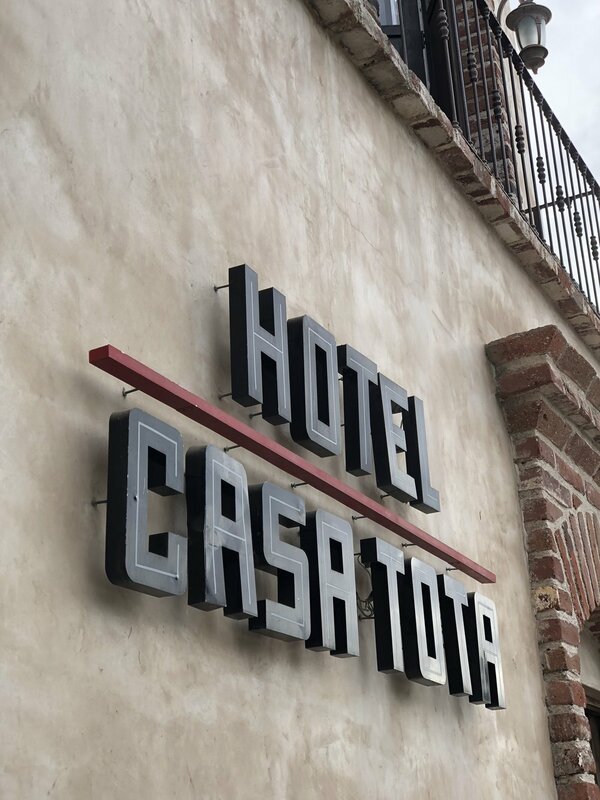 Tips: Stop by the Hotel California(not the original). 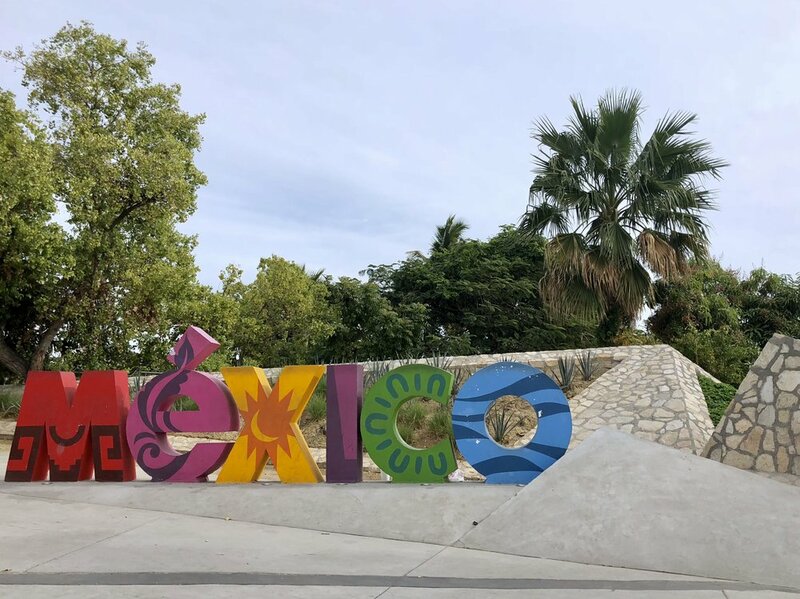 Good to Know: Car rental rates are cheap be warned you'll be responsible for paying the additional liability insurance required by Baja Mexico. 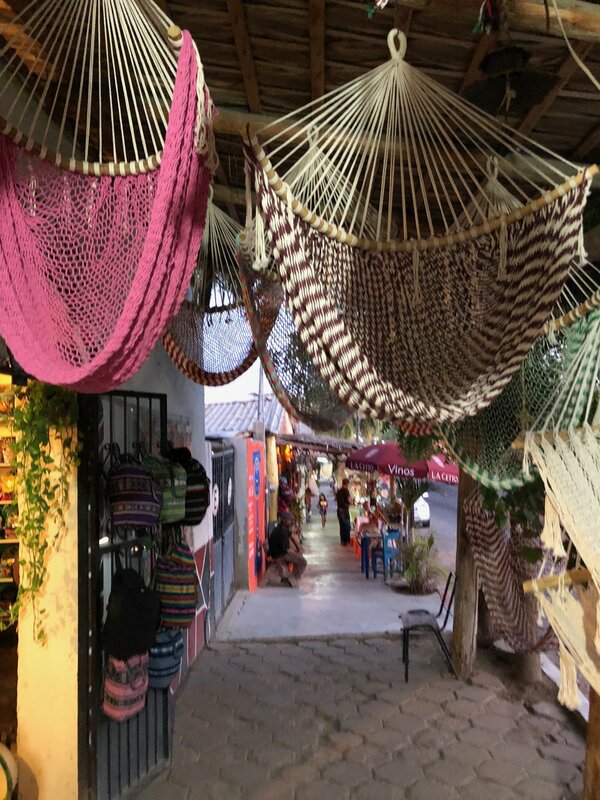 Avoid time share traps at the airport and touristy areas. 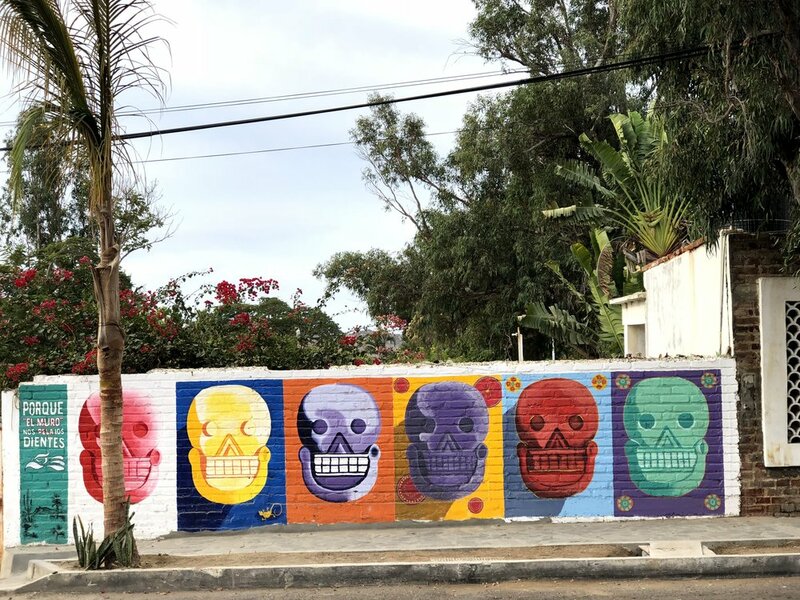 Todos Santos is directly along the Tropic of Cancer. 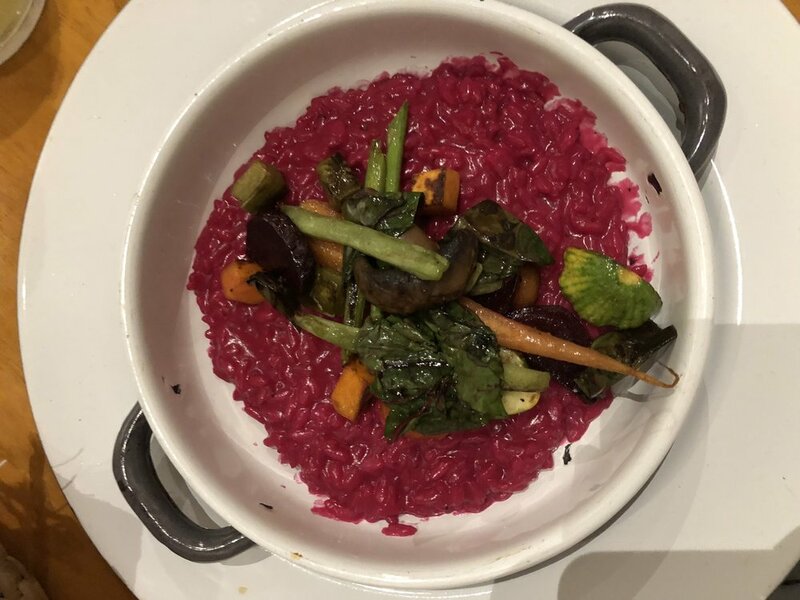 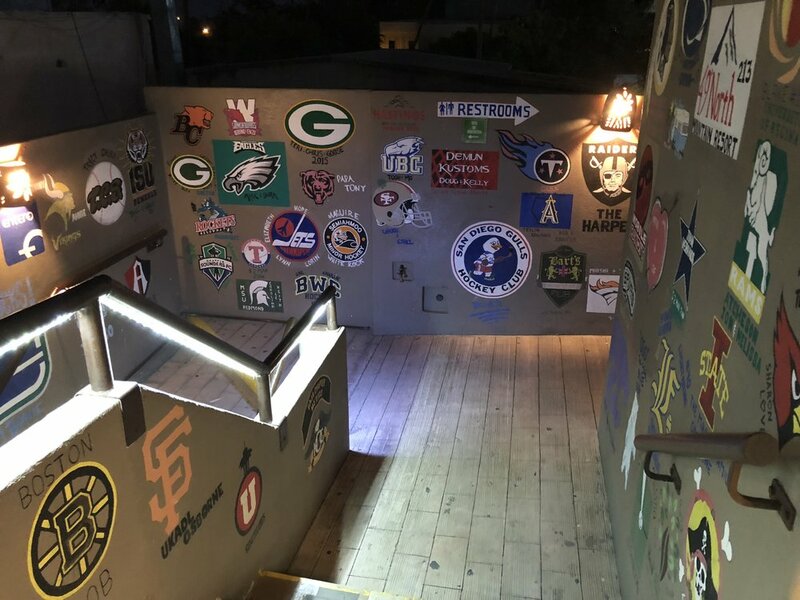 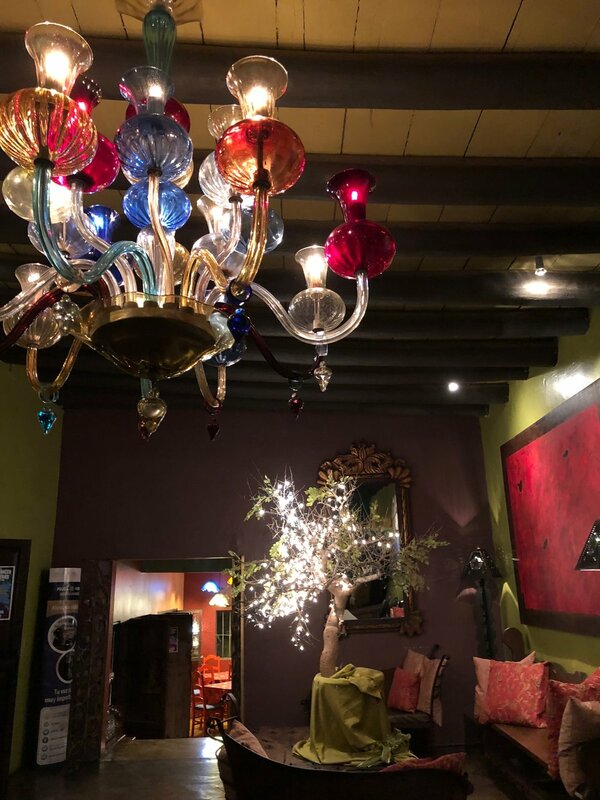 Drift (San Jose) - Hostel meets swanky hotel with an amazing fire pit and pool in the court yard tucked in the city center of old San Jose. 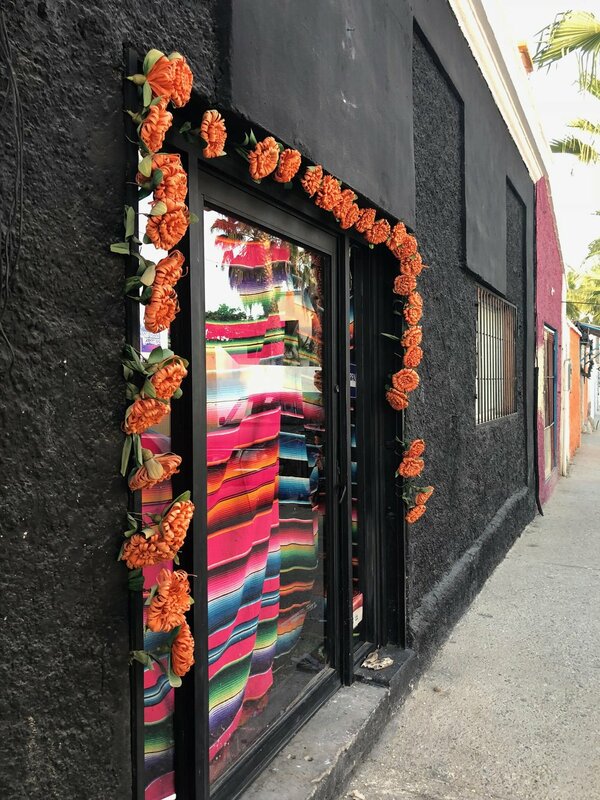 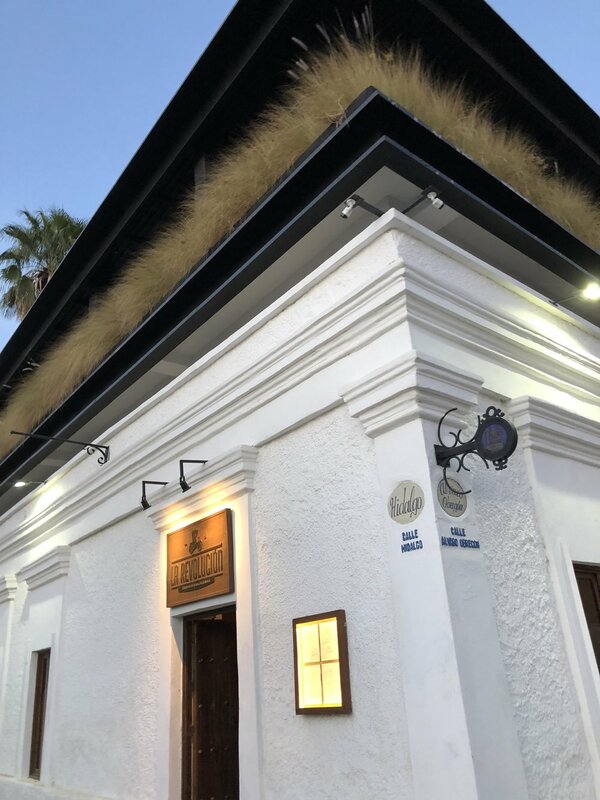 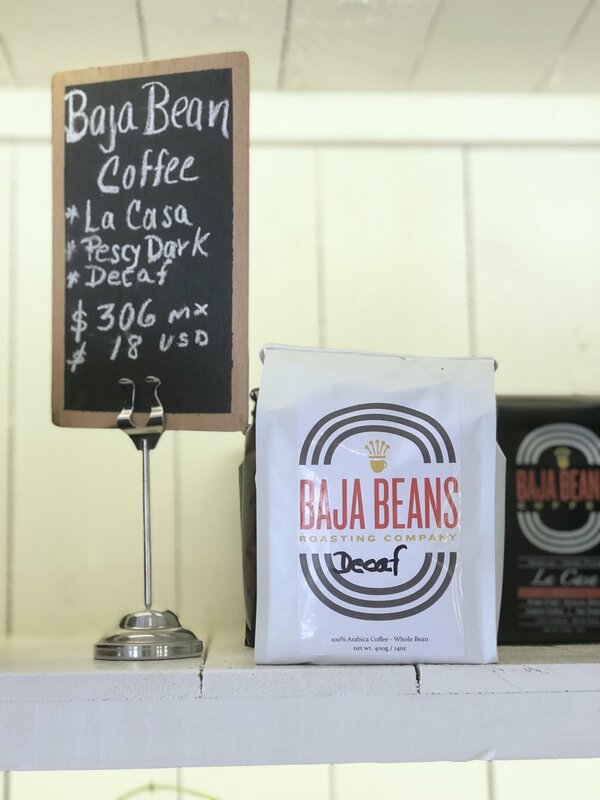 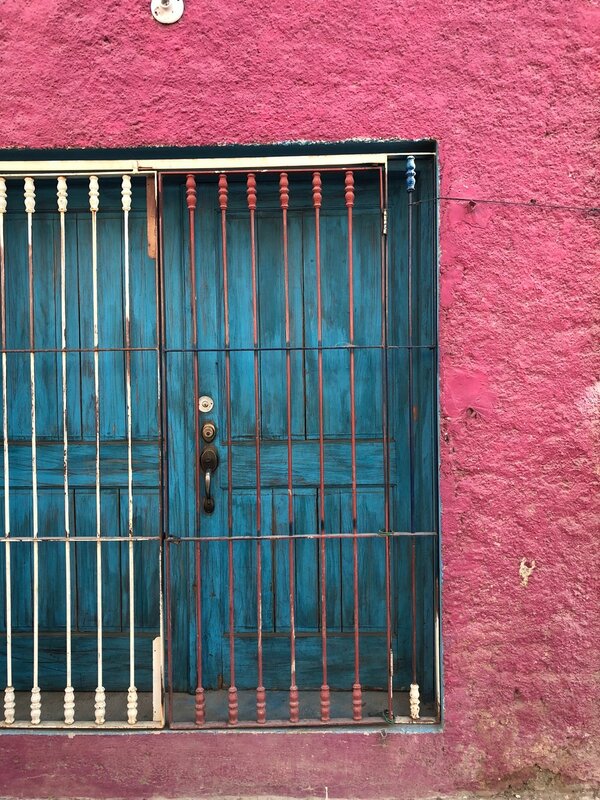 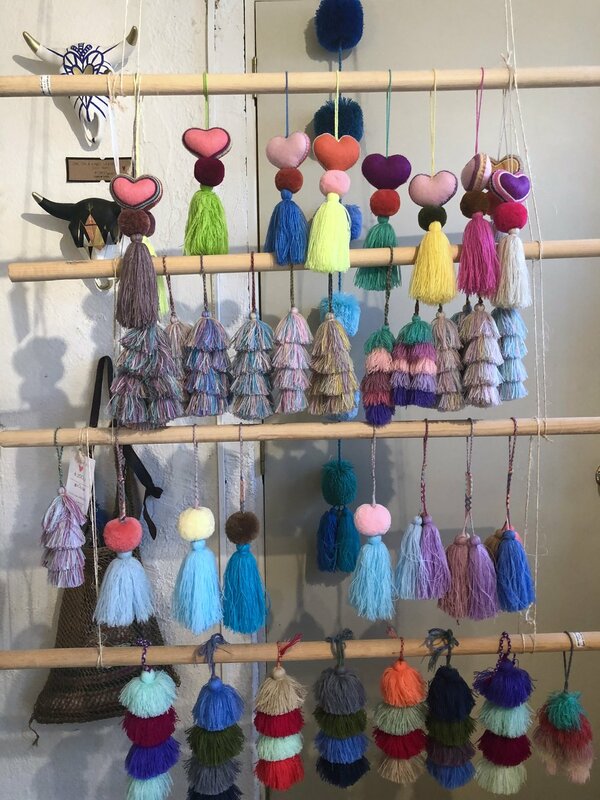 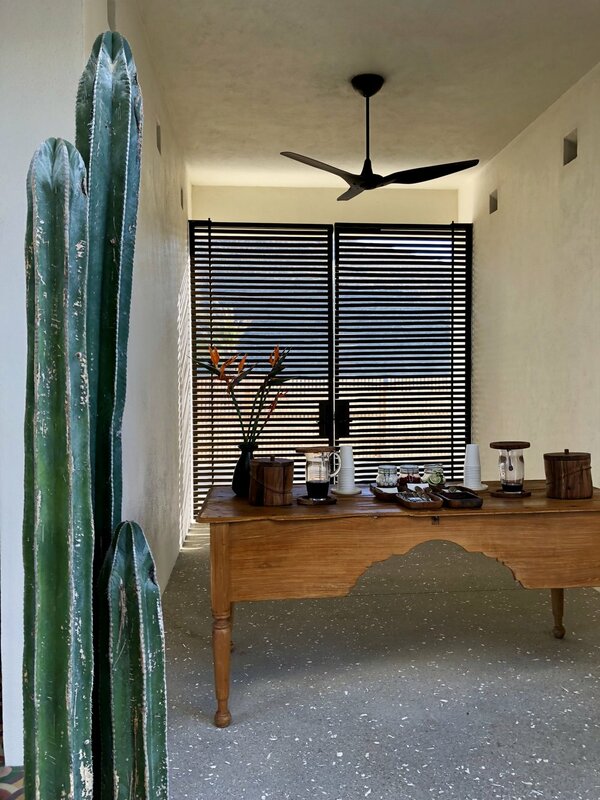 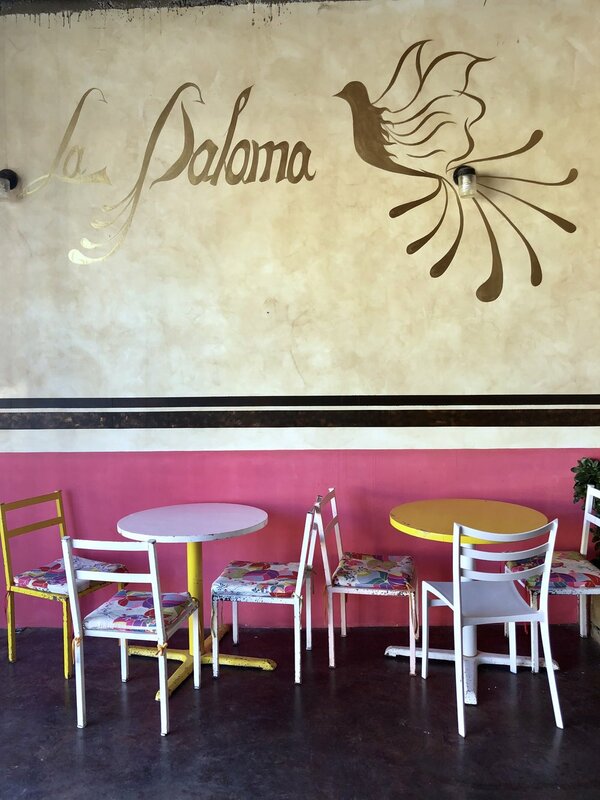 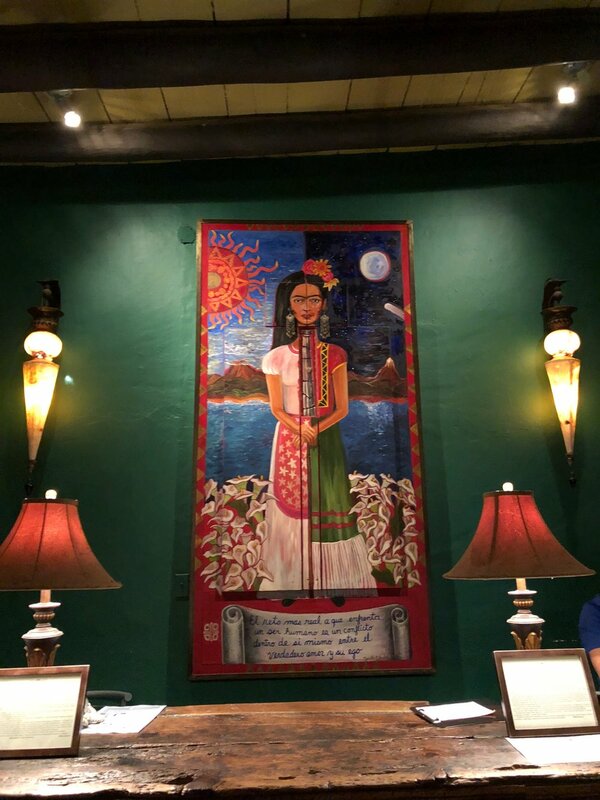 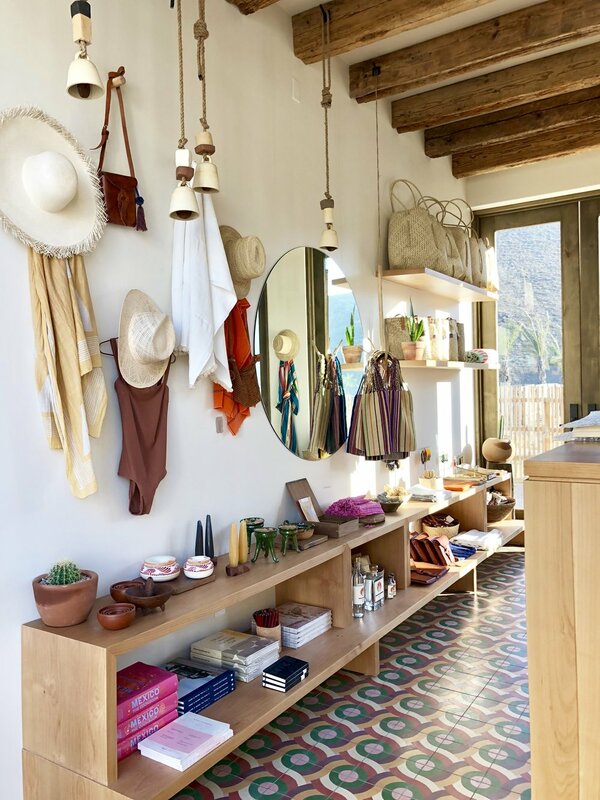 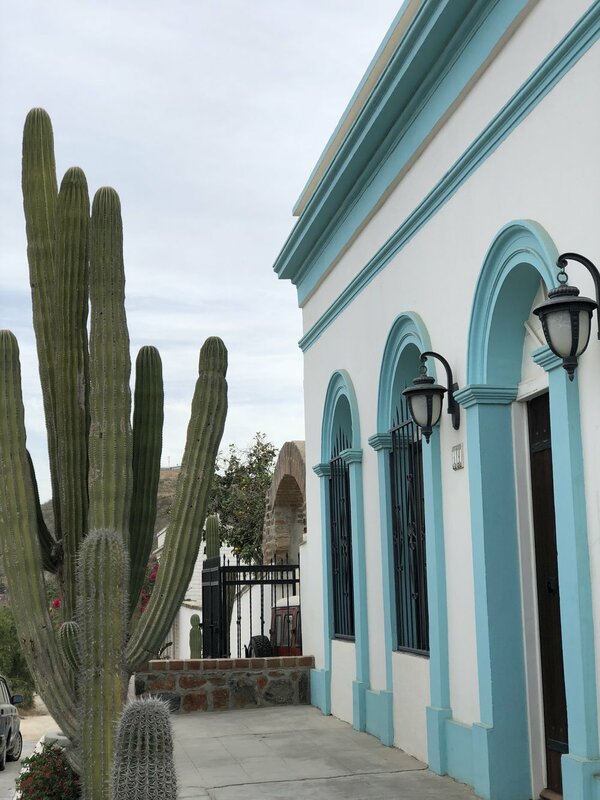 Casa Tota (Todos Santos) - Spanish-style boutique with charm in old Todos Santos. 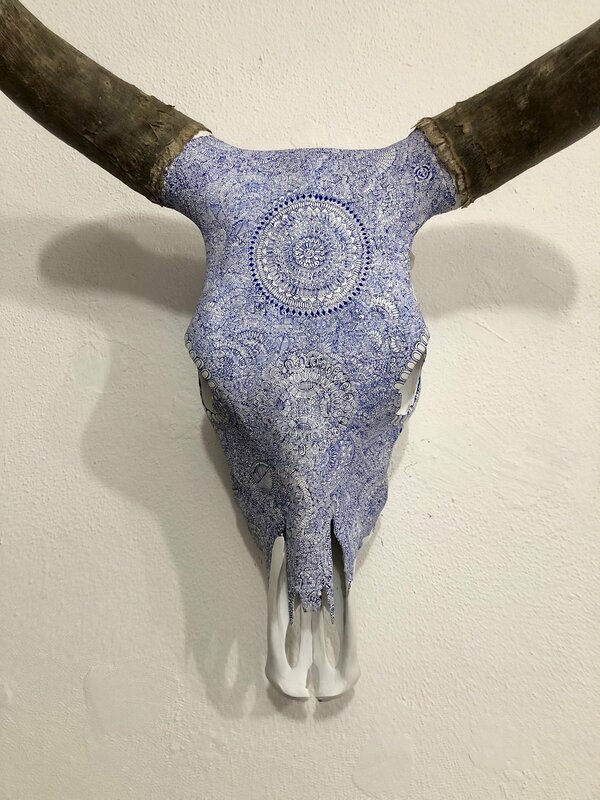 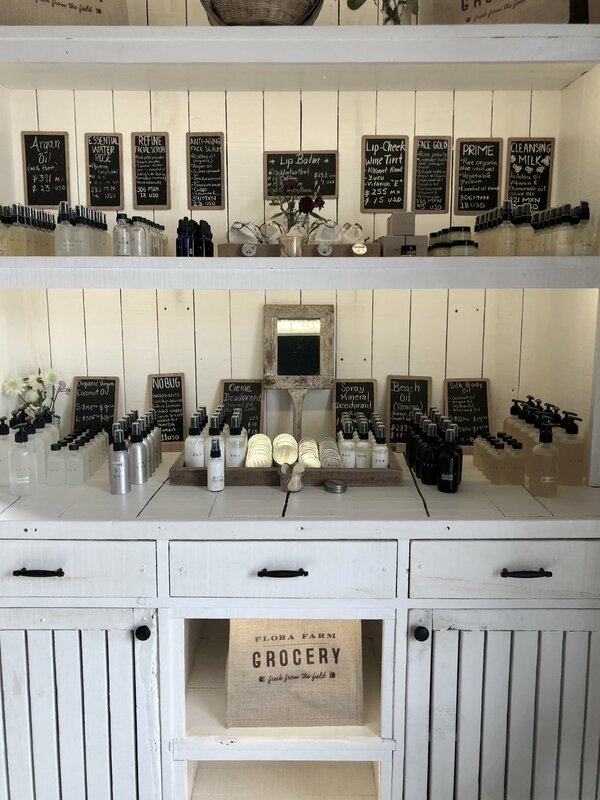 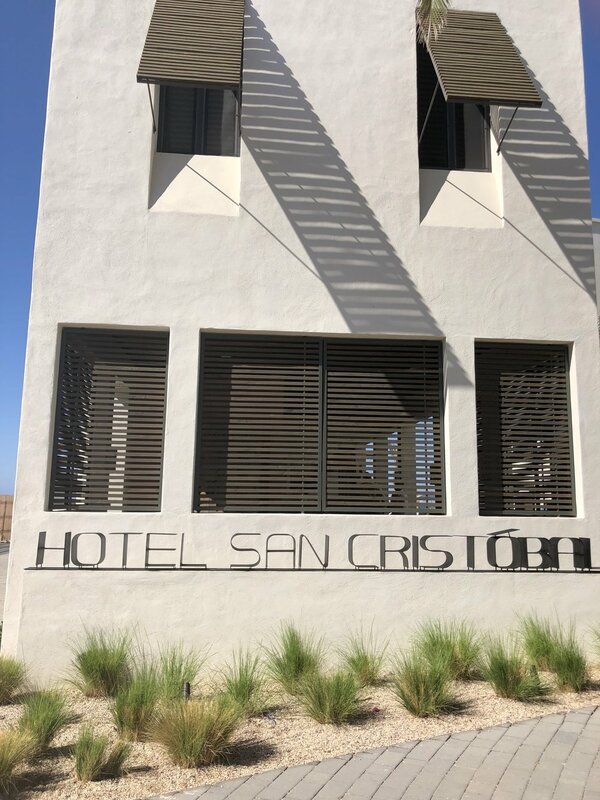 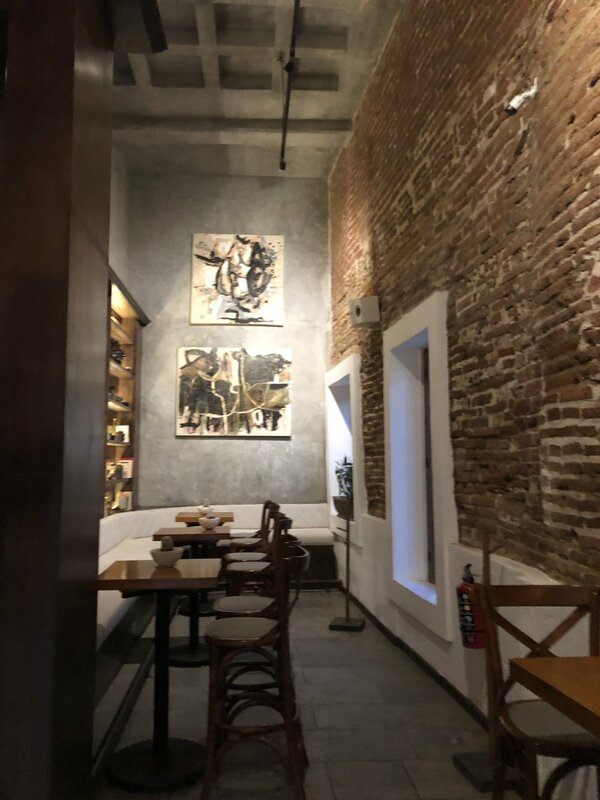 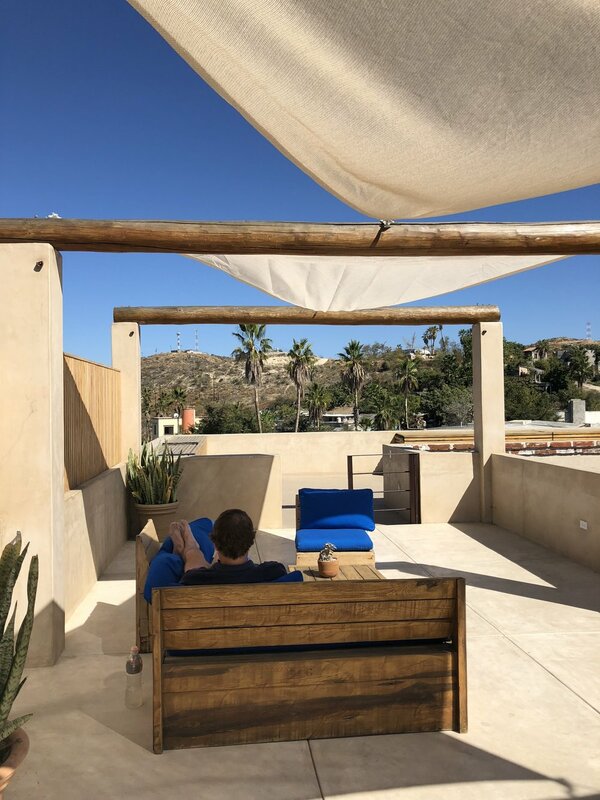 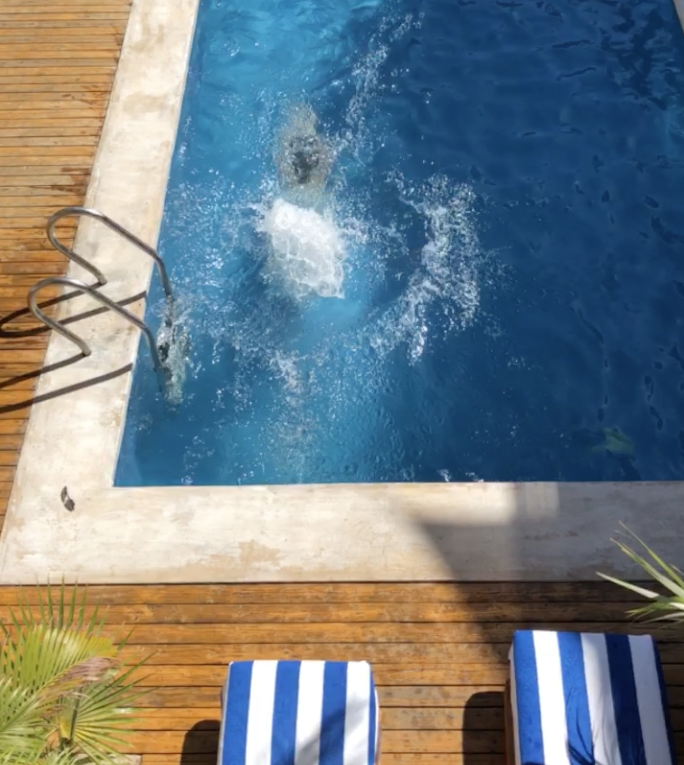 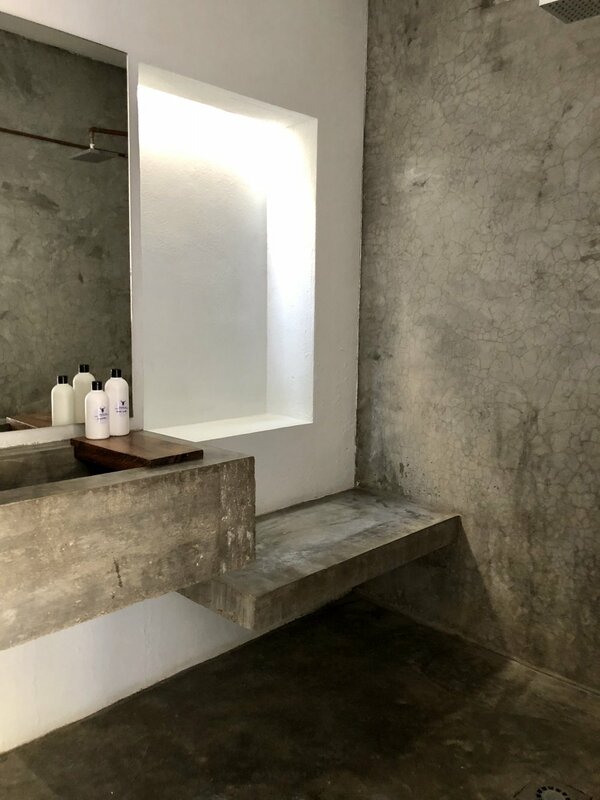 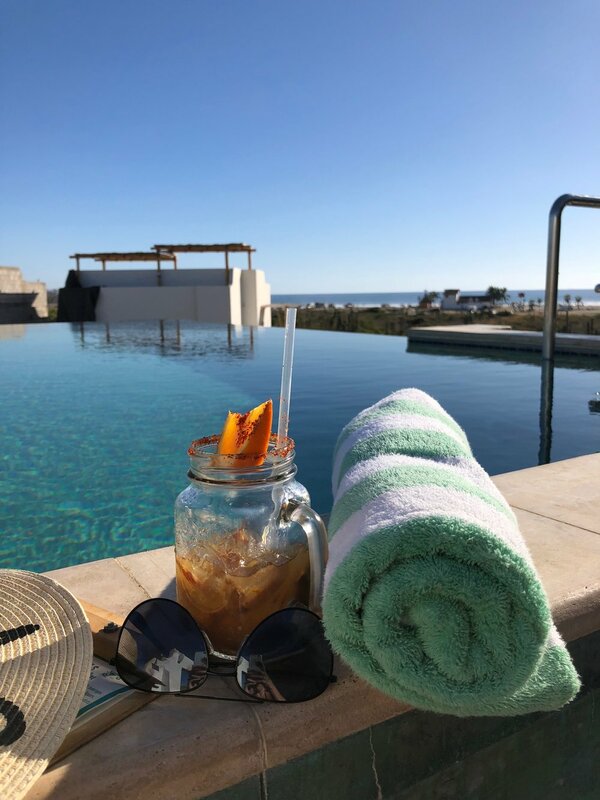 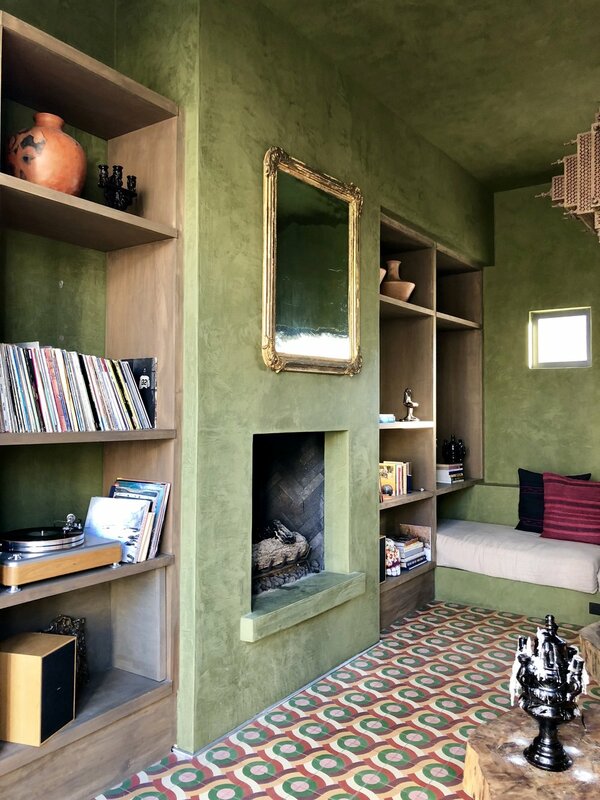 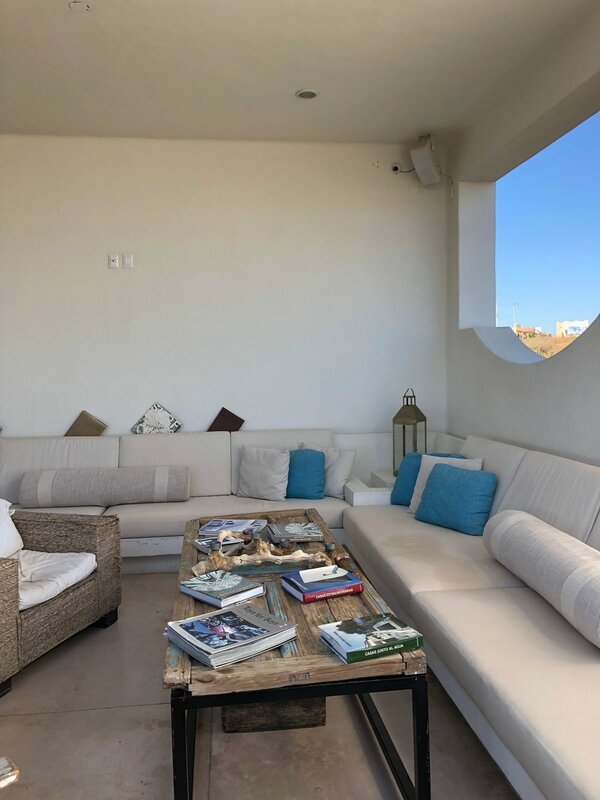 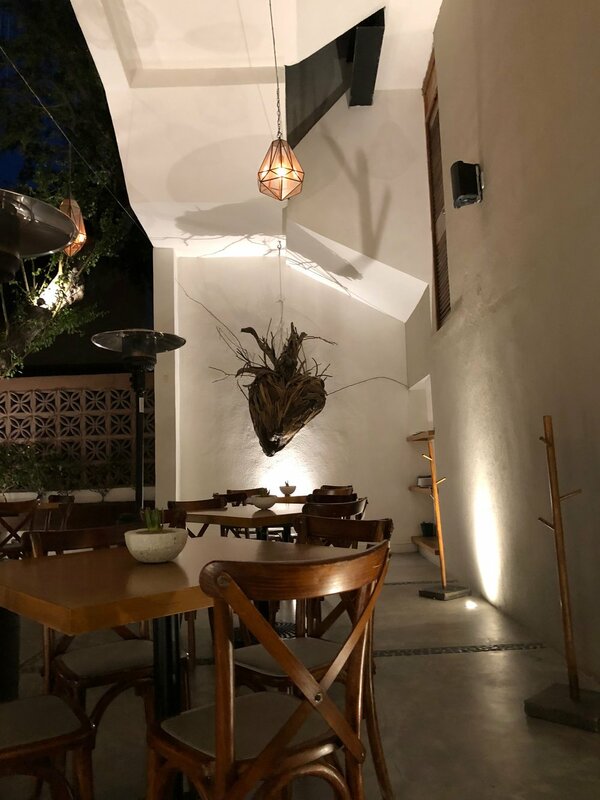 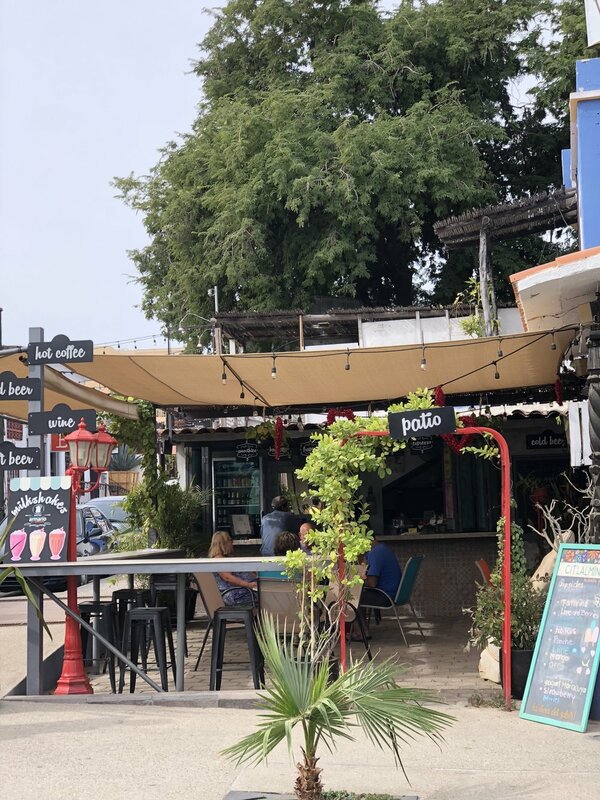 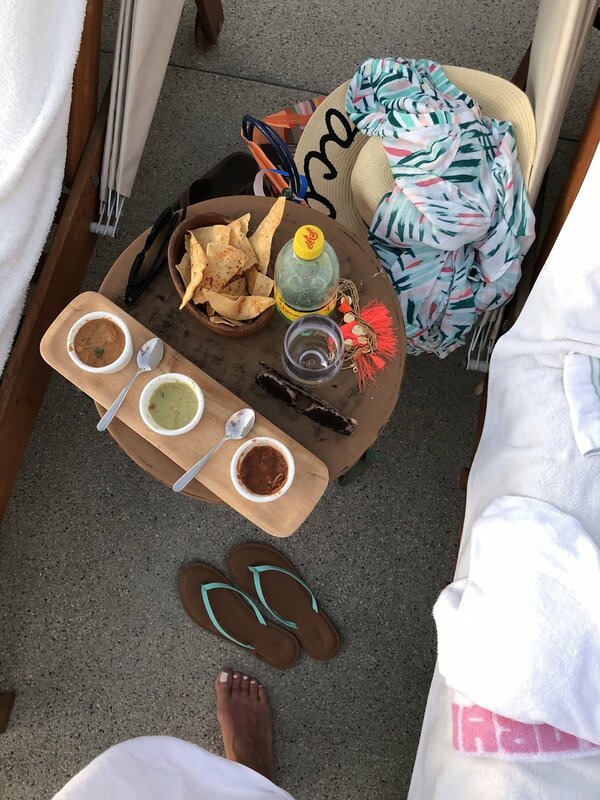 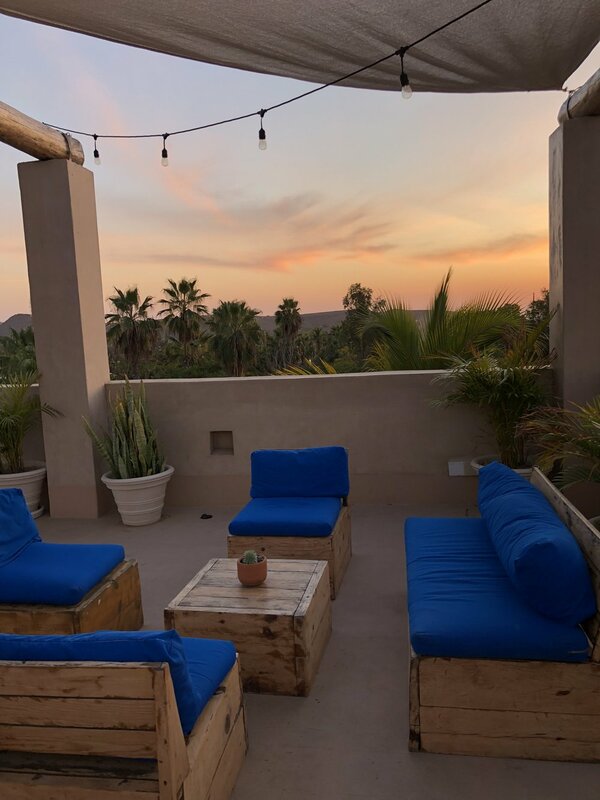 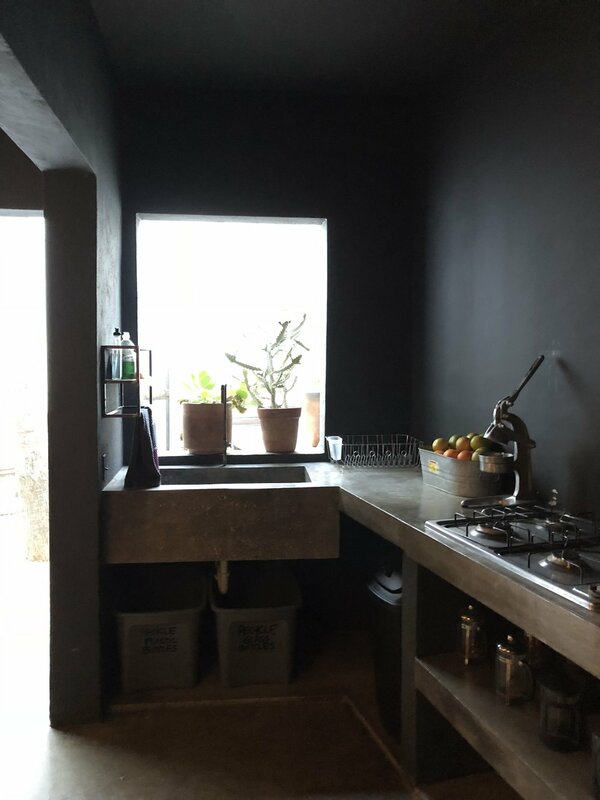 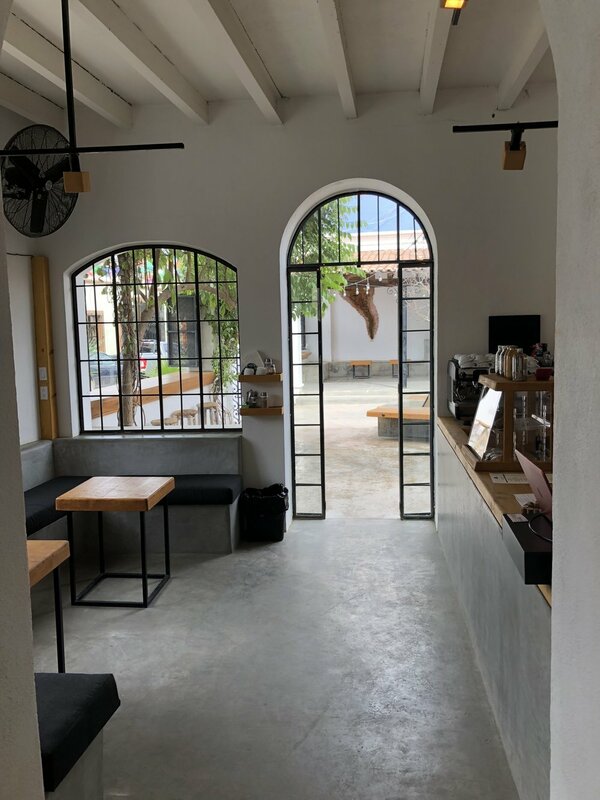 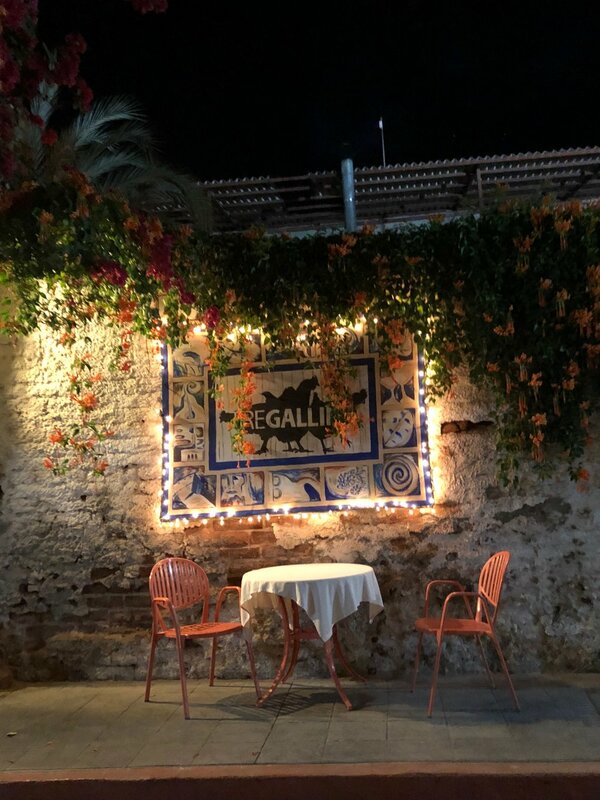 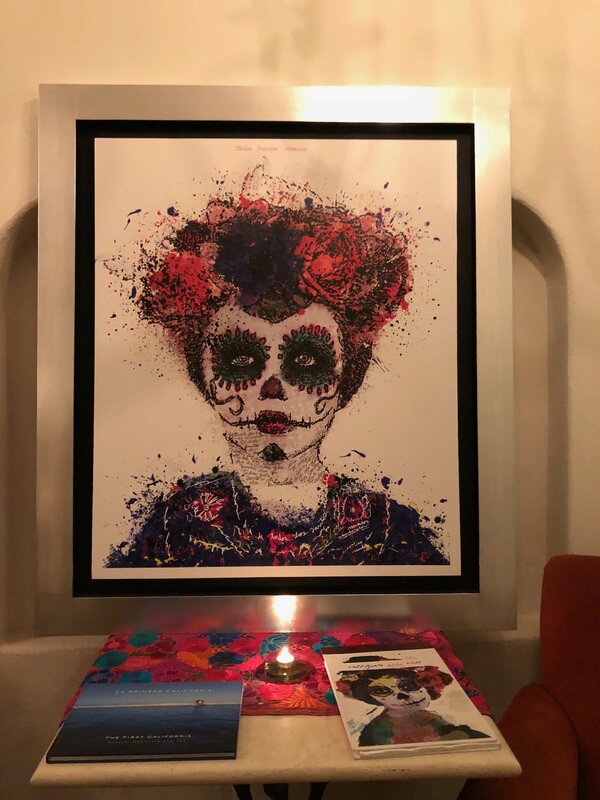 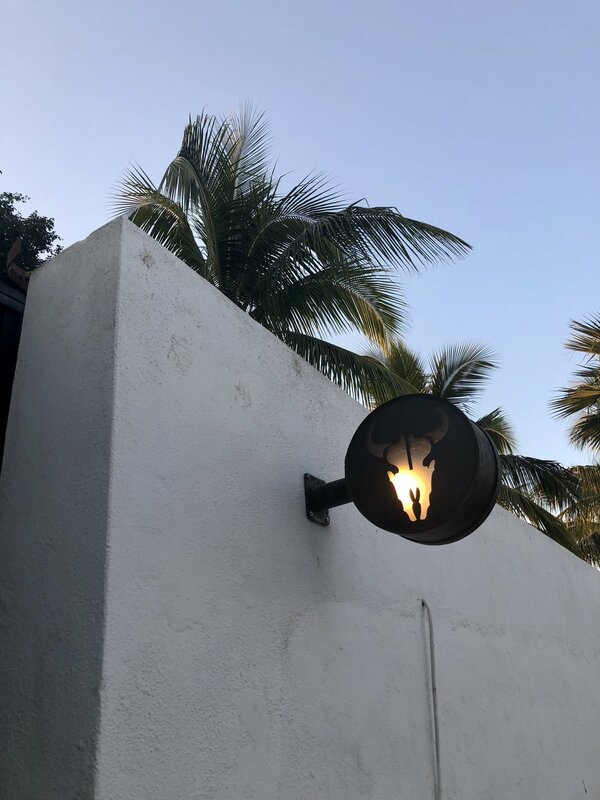 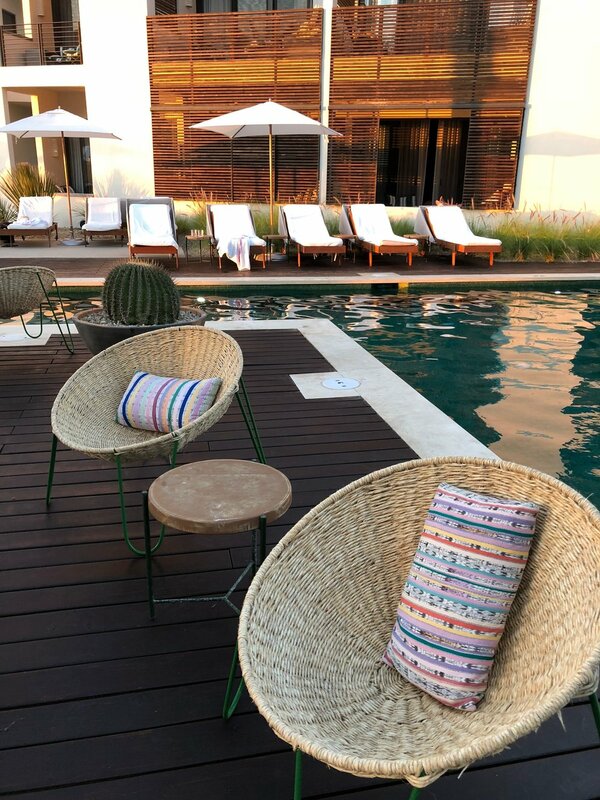 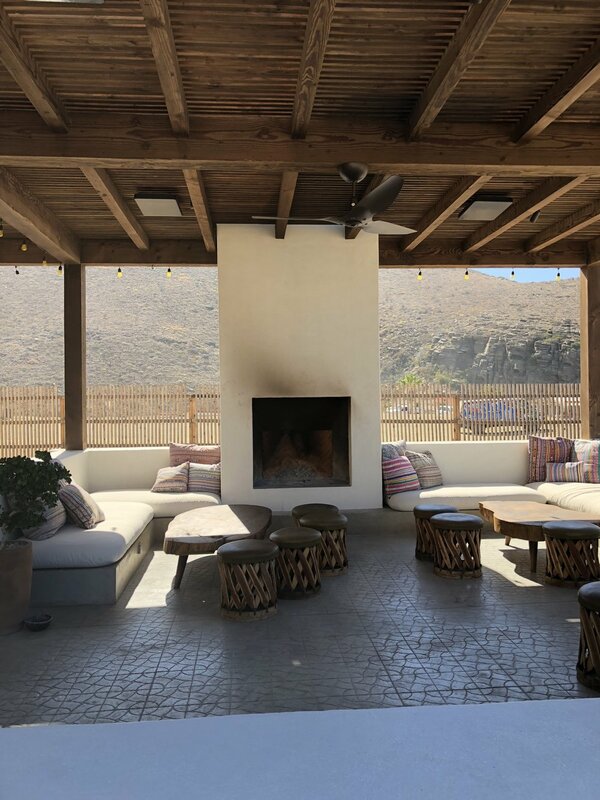 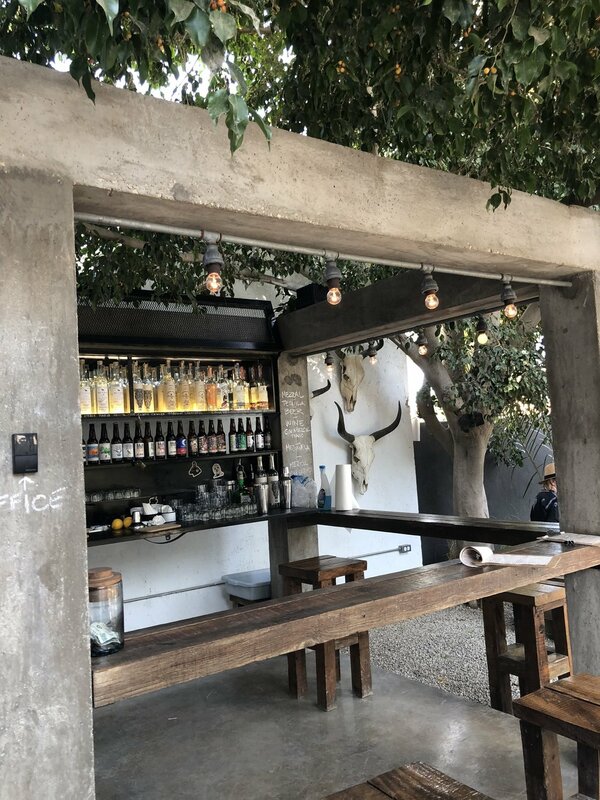 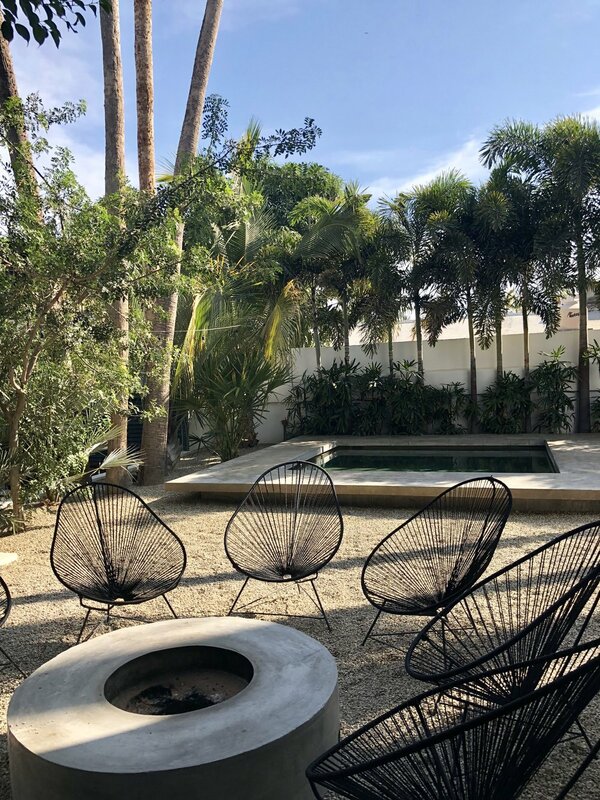 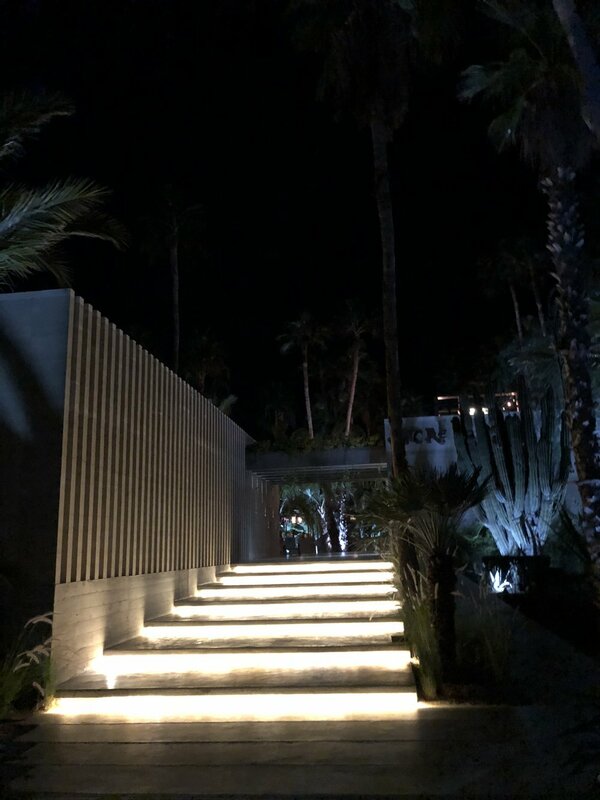 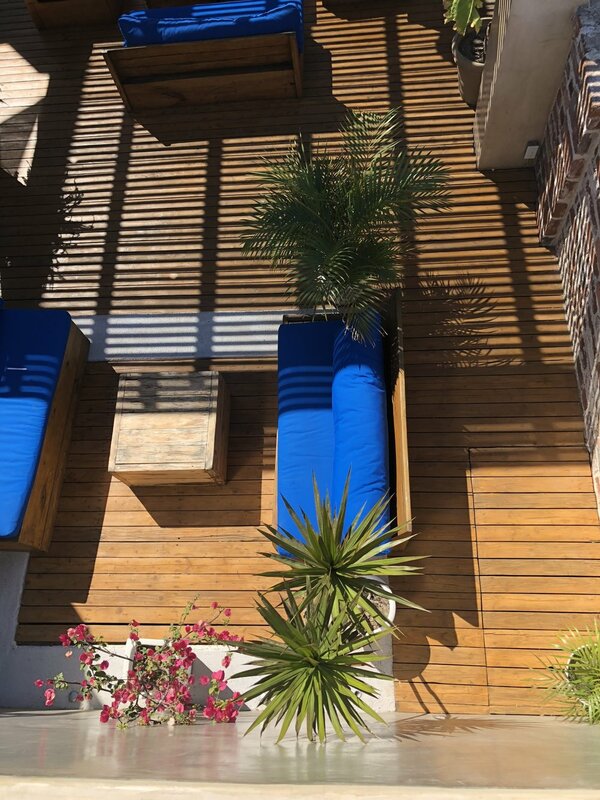 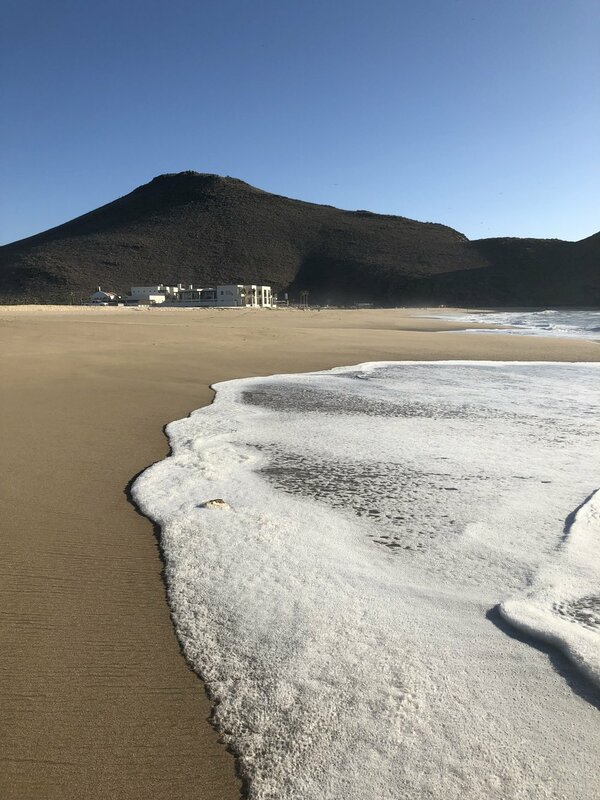 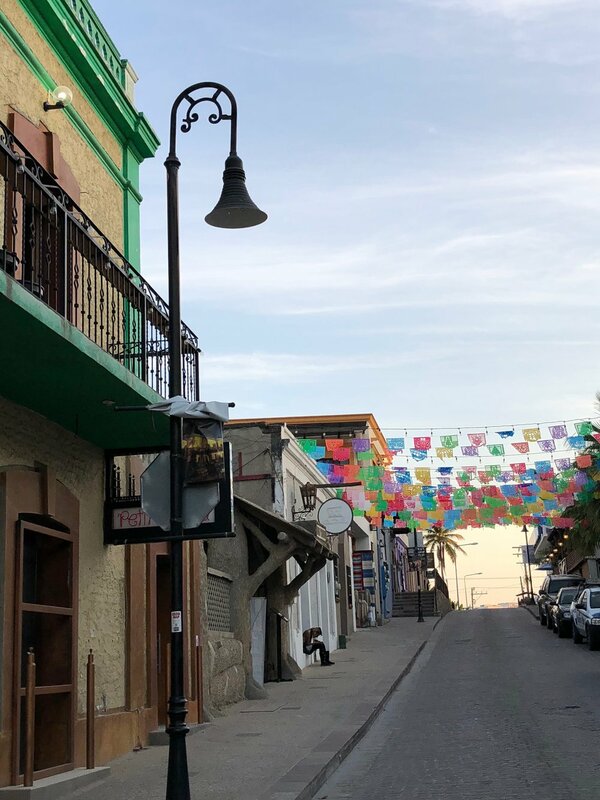 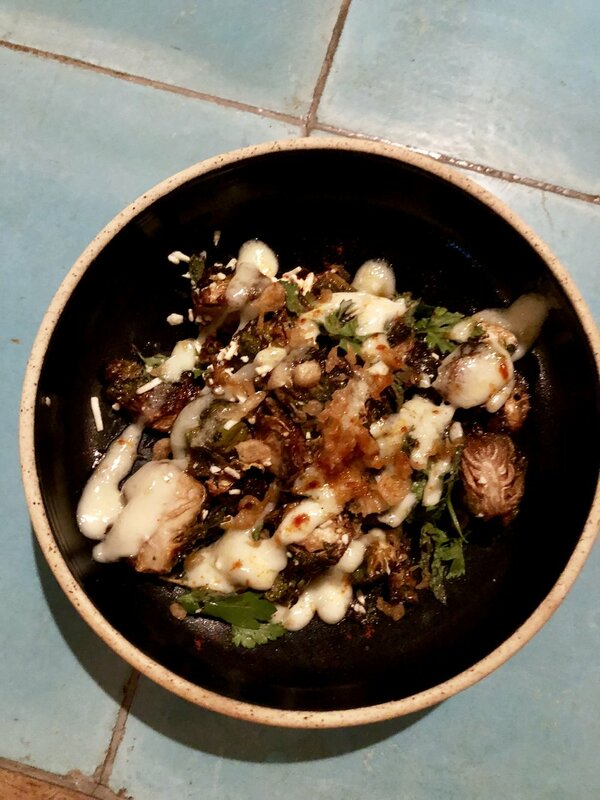 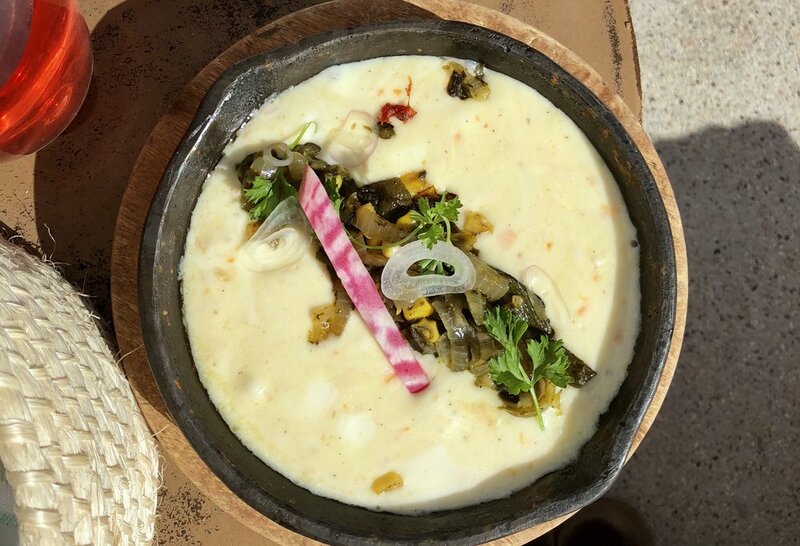 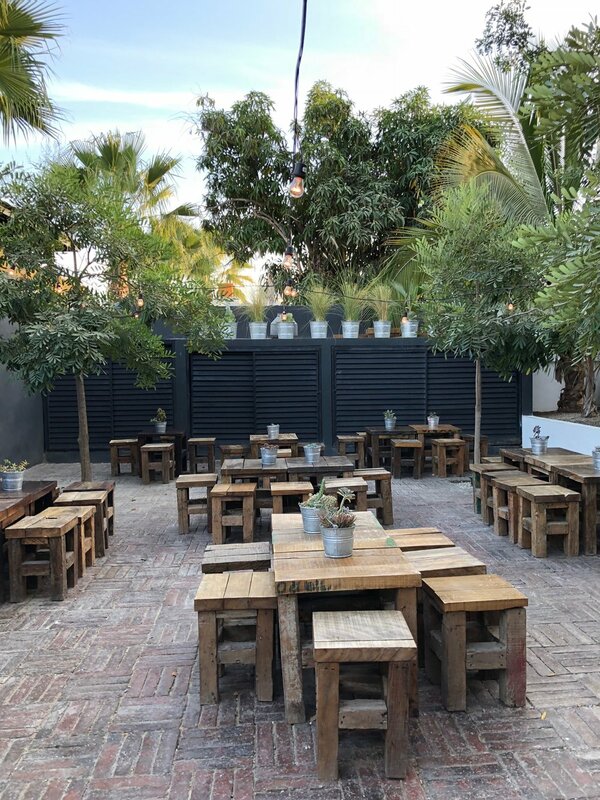 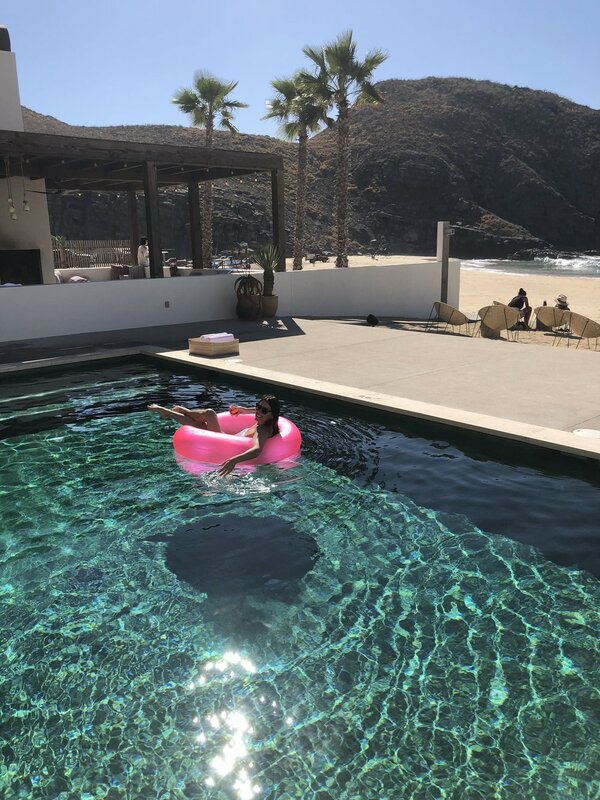 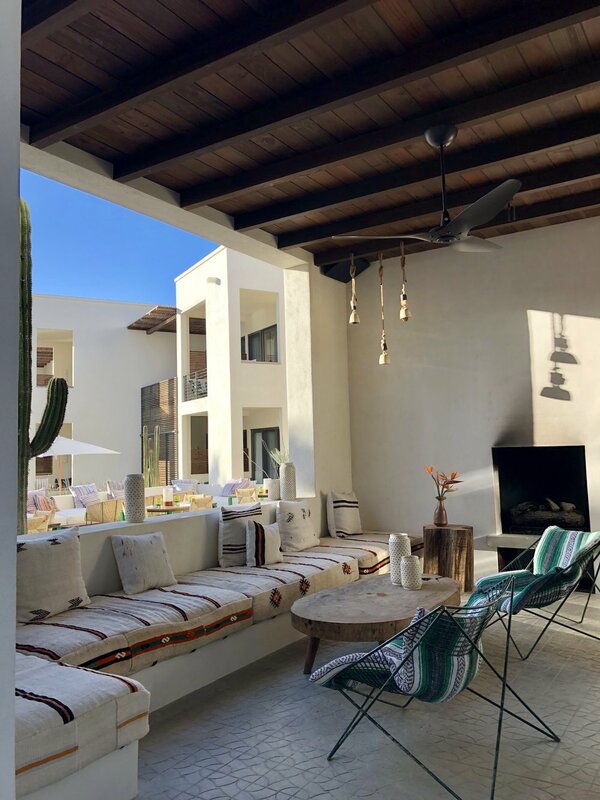 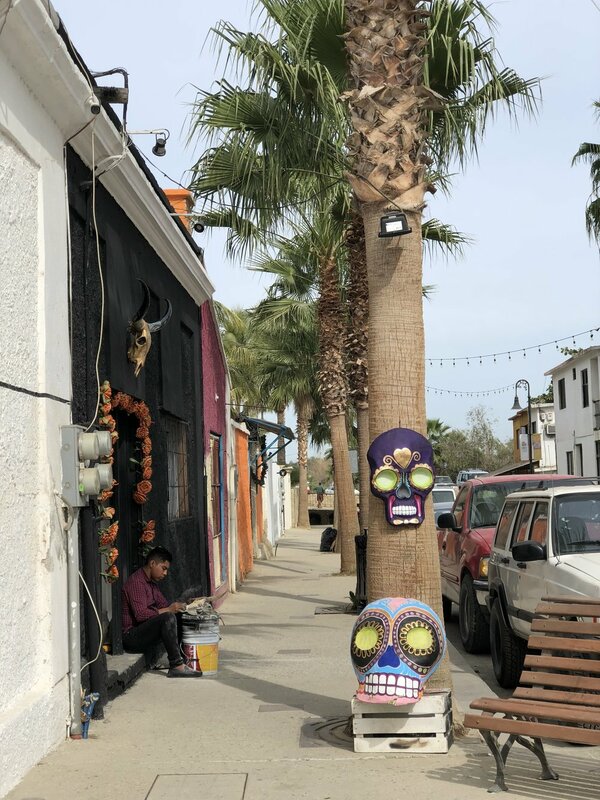 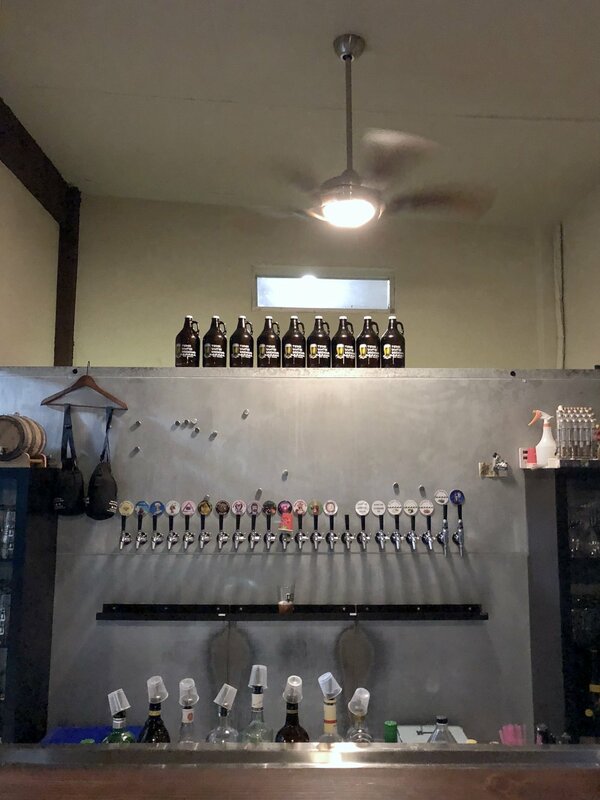 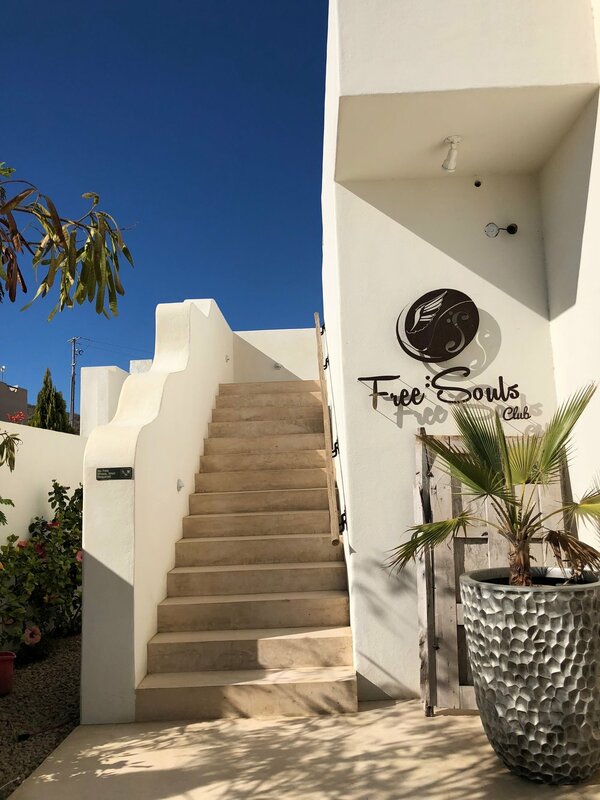 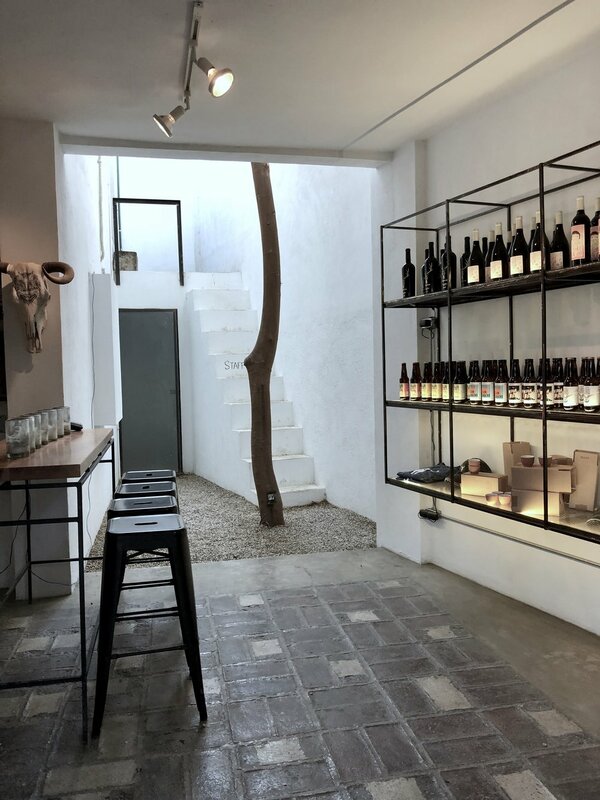 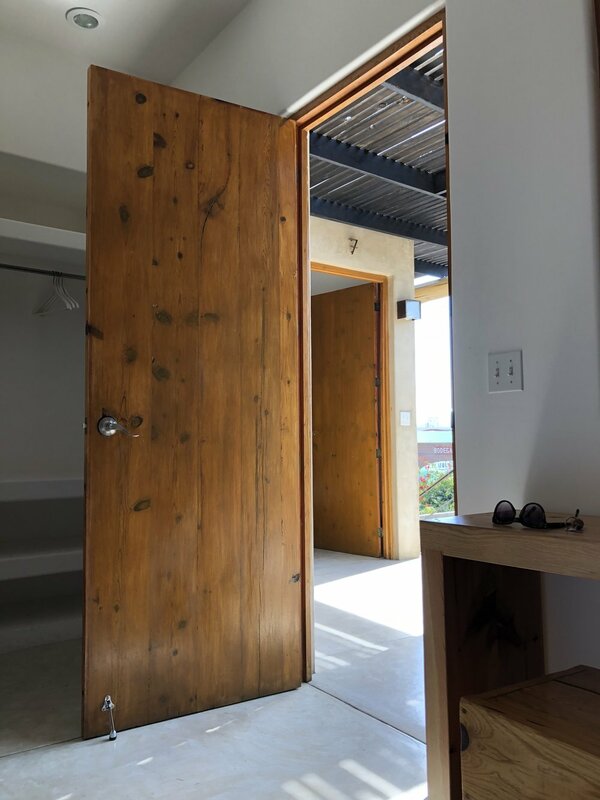 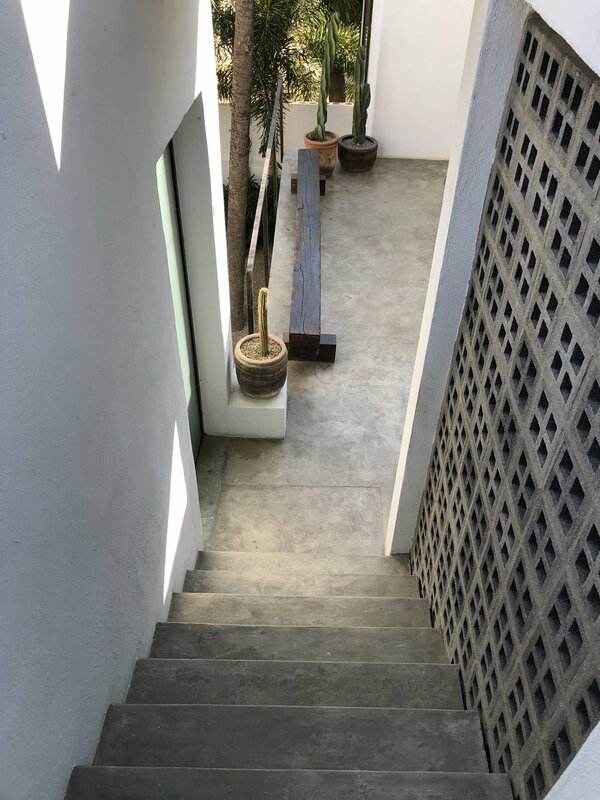 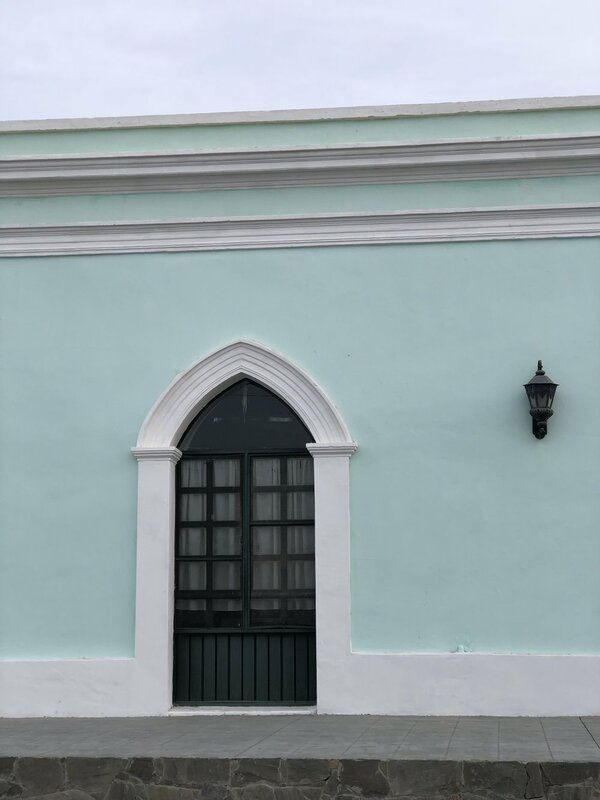 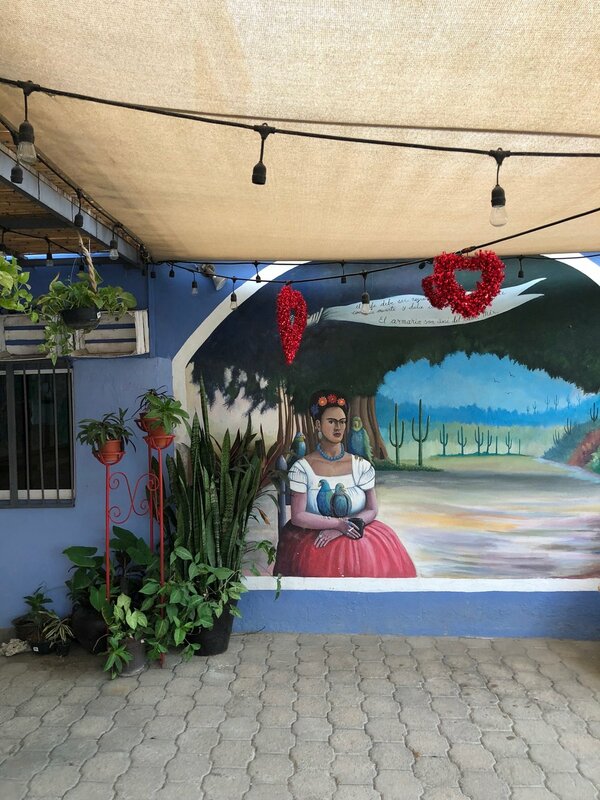 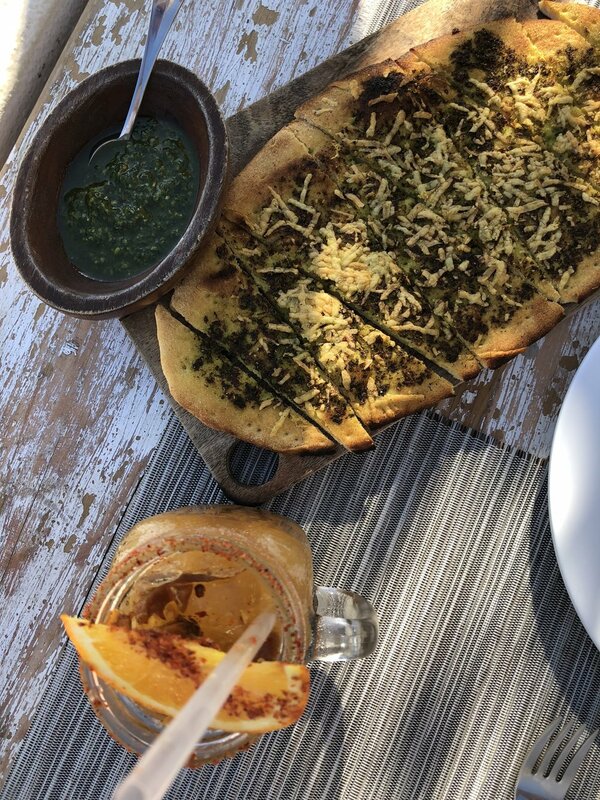 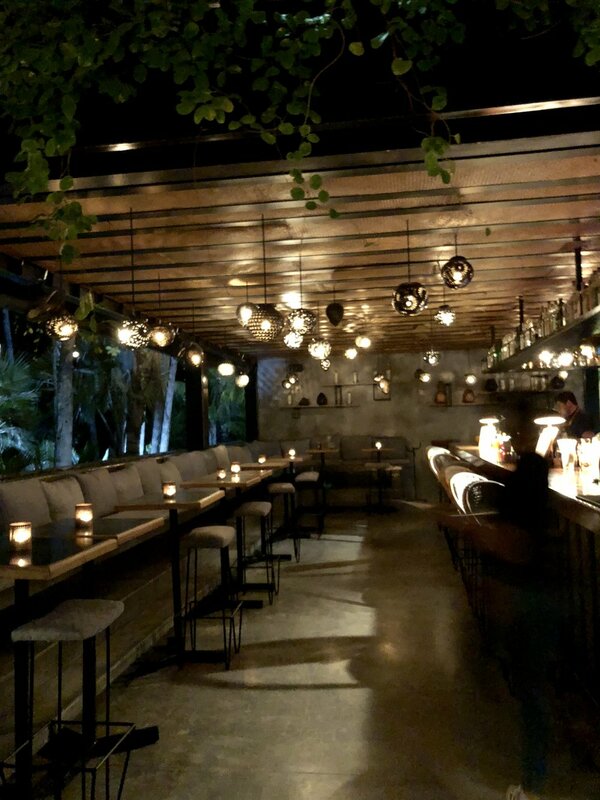 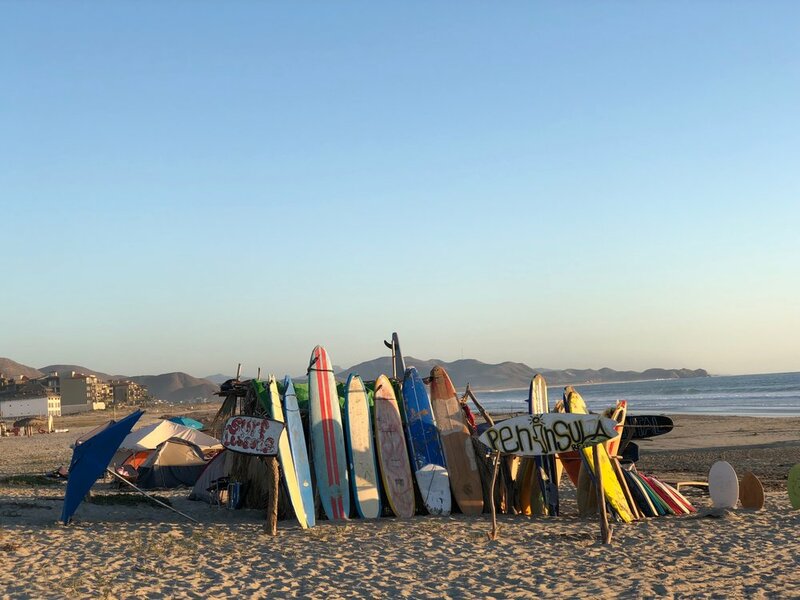 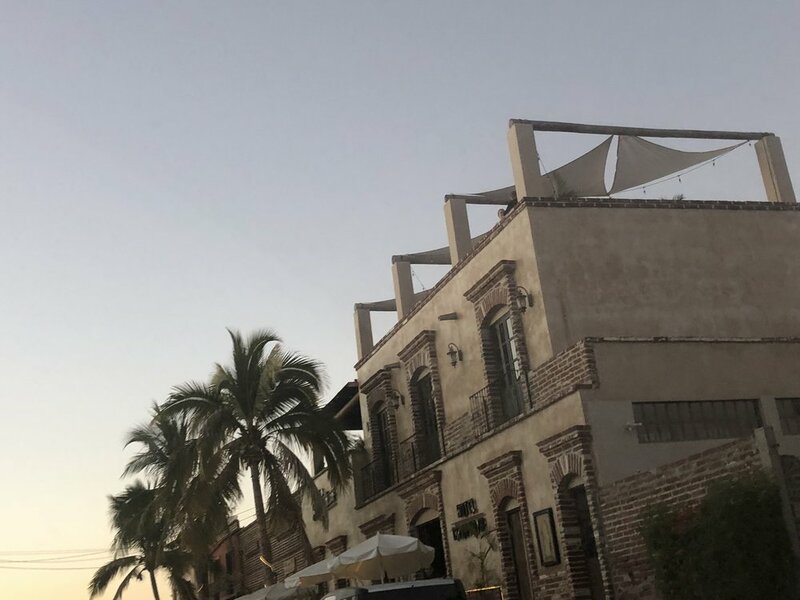 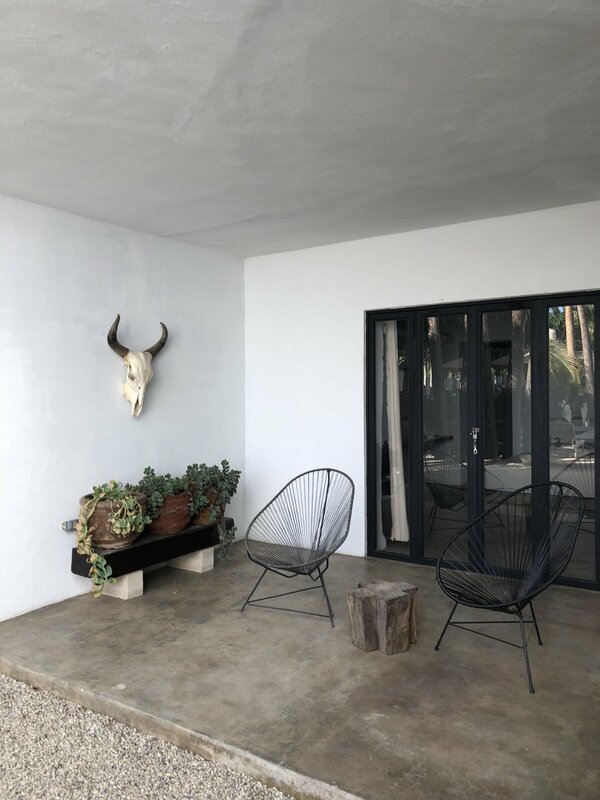 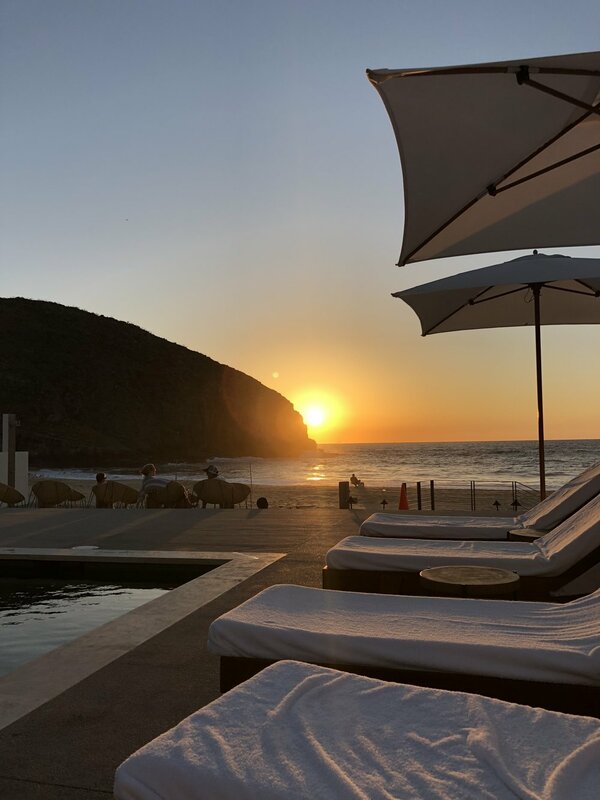 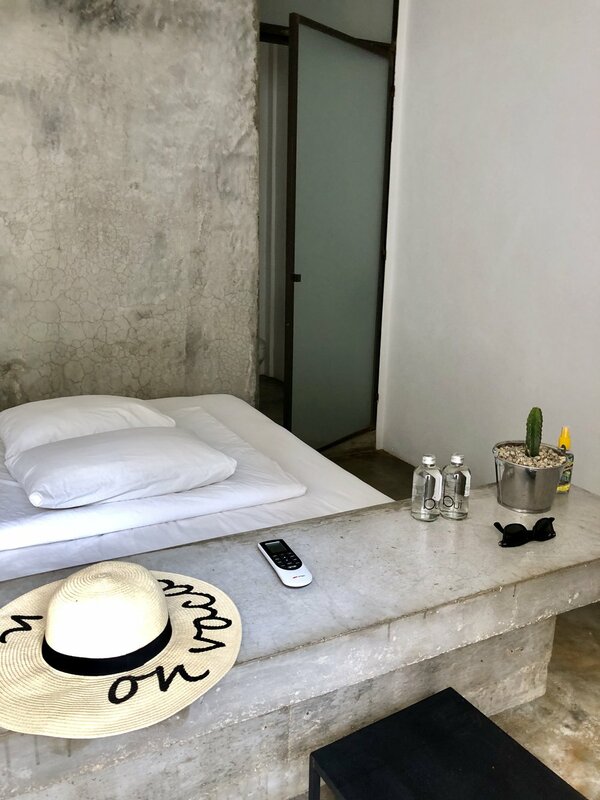 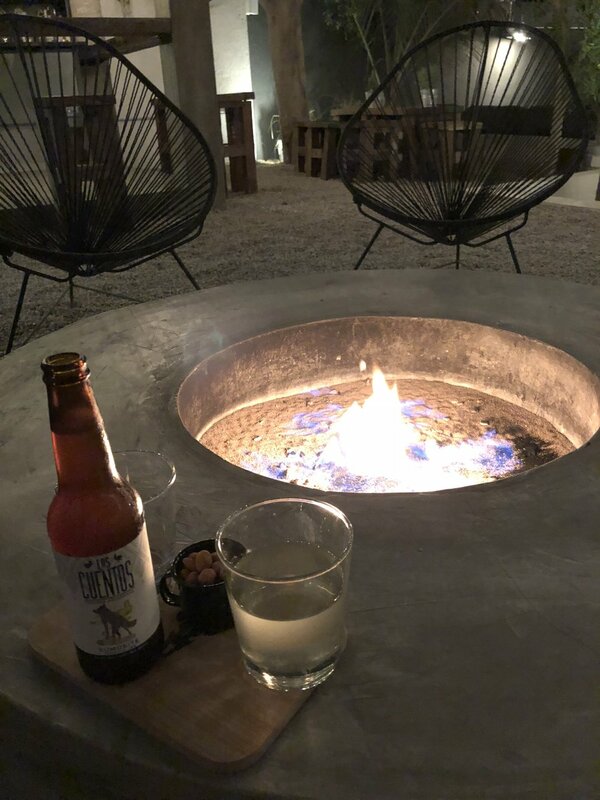 San Cristobal (Todos Santos) - High-end boutique hotel on the beach by Liz Lambert (Austin Motel, St. Celia in Austin, Marfa’s El Cosmico among others). 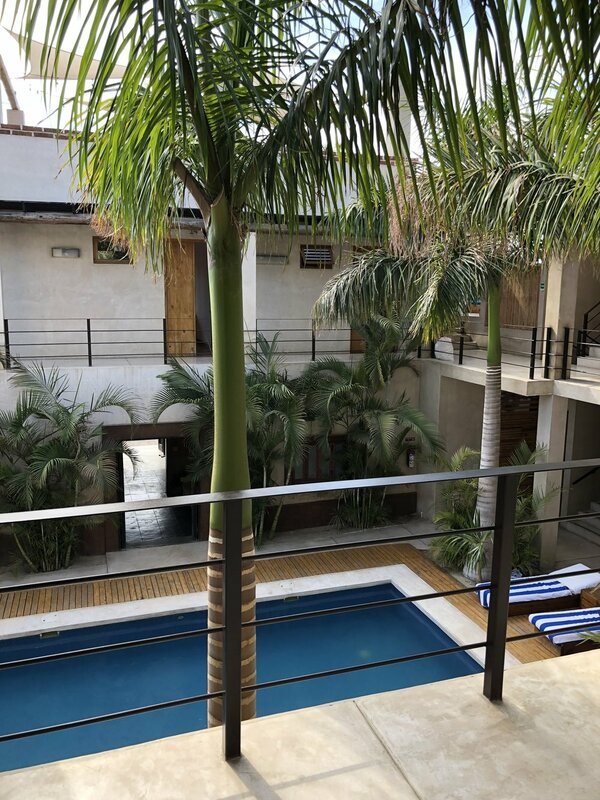 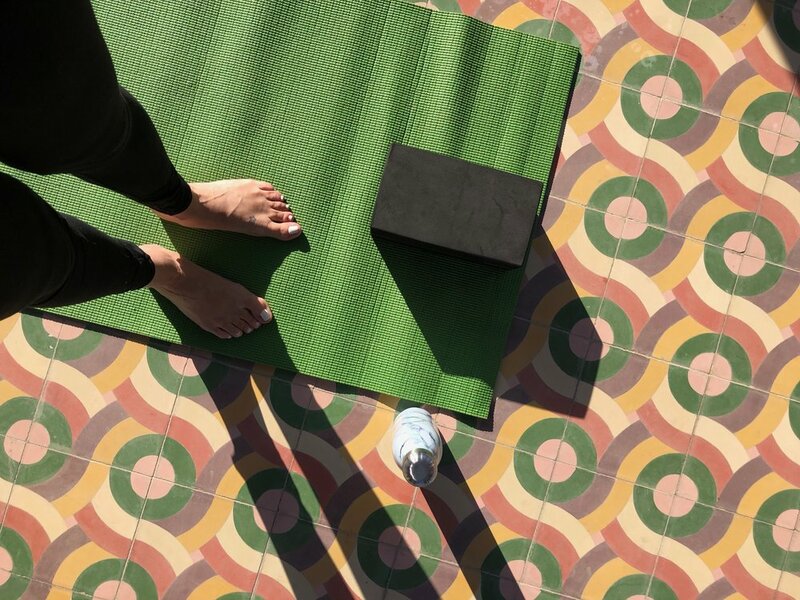 Pricey but you can get a day pass for the pool and experience events (like yoga) without being a guest. 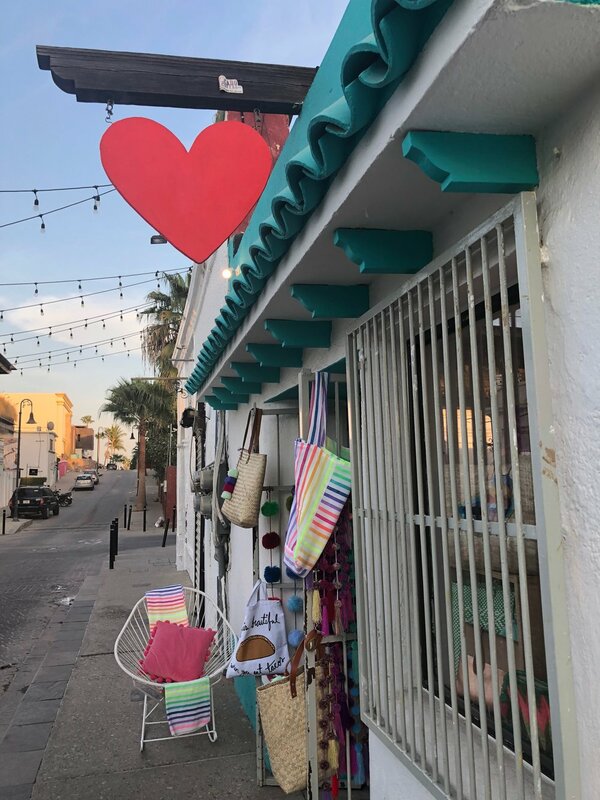 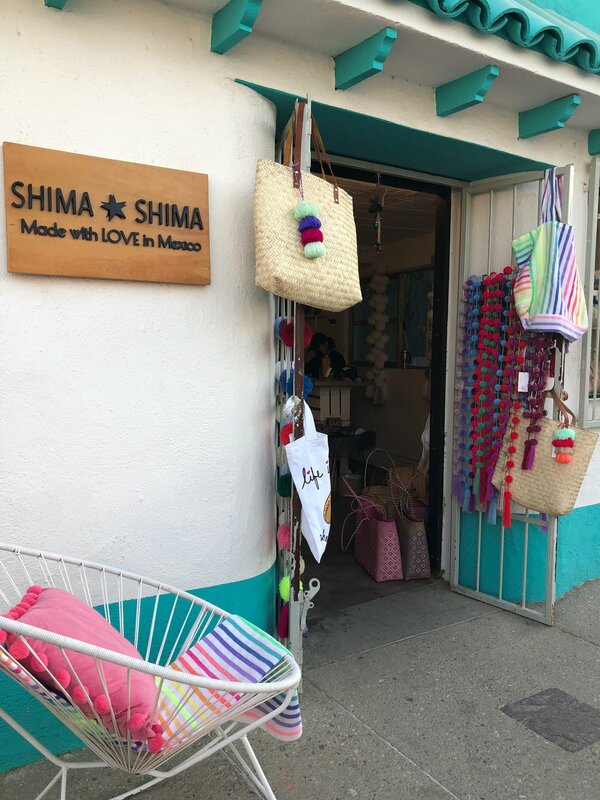 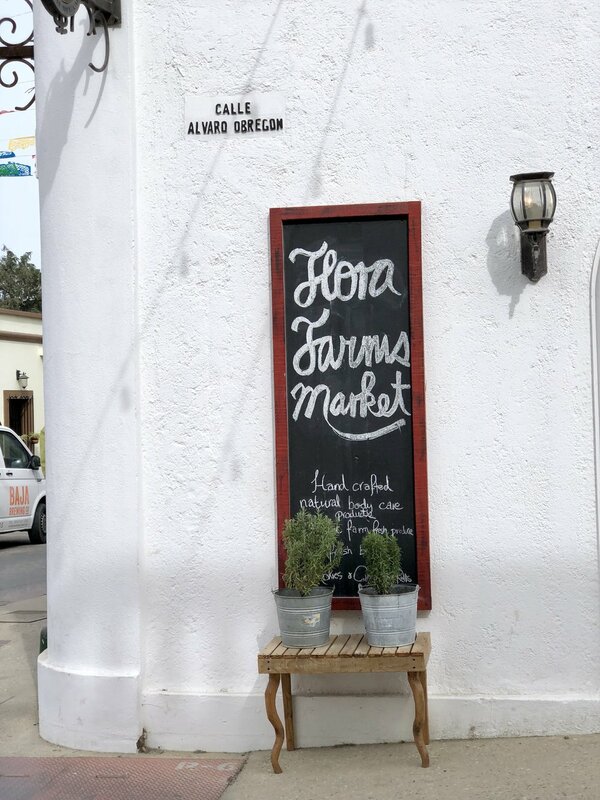 You can’t go wrong just exploring and stumbling upon little mom and pop stores throughout old San Jose and Todos Santos. 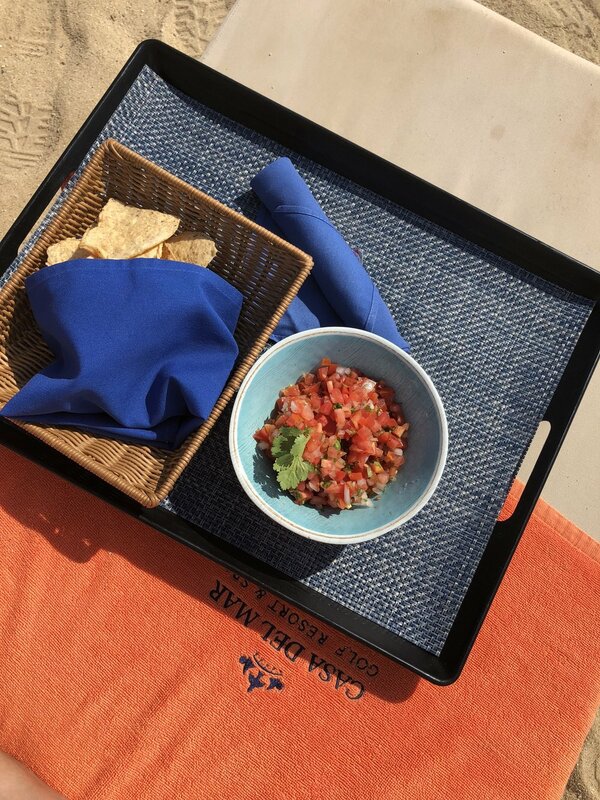 Here’s a taste of what to expect.